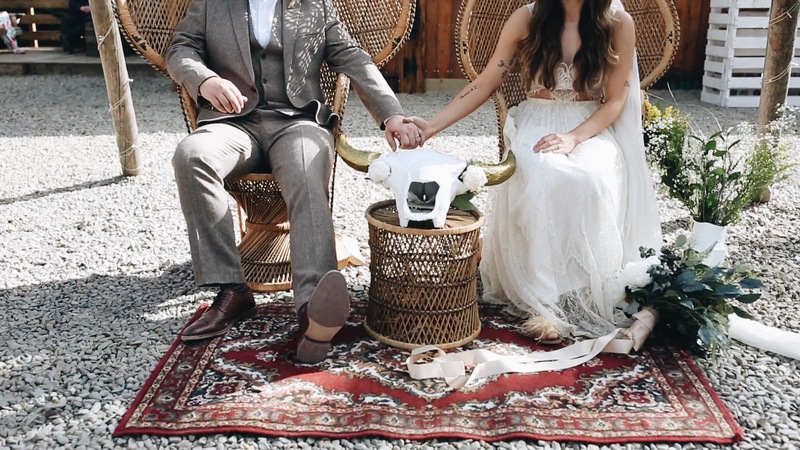 UHH THIS WEDDING. 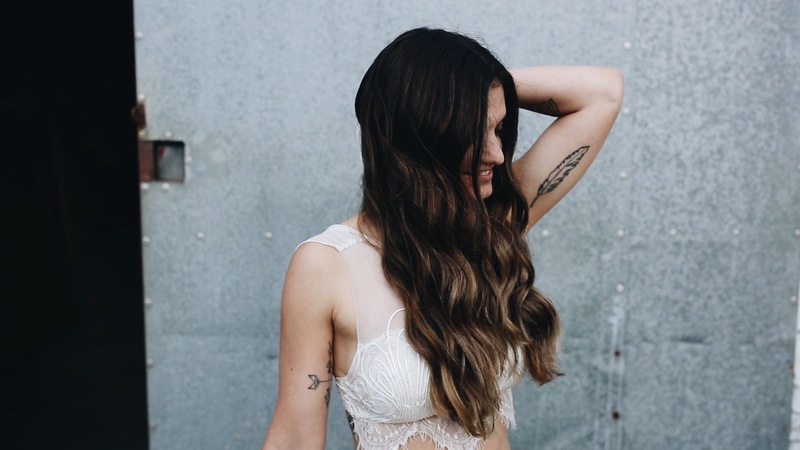 It’s safe to say Lovaine had our attention at “mermaid vibes” and oh my! 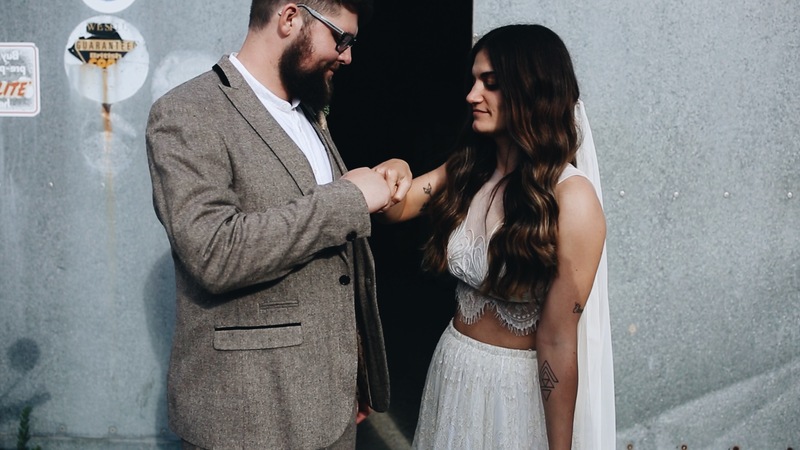 her two piece Grace Loves Lace was definitely that. 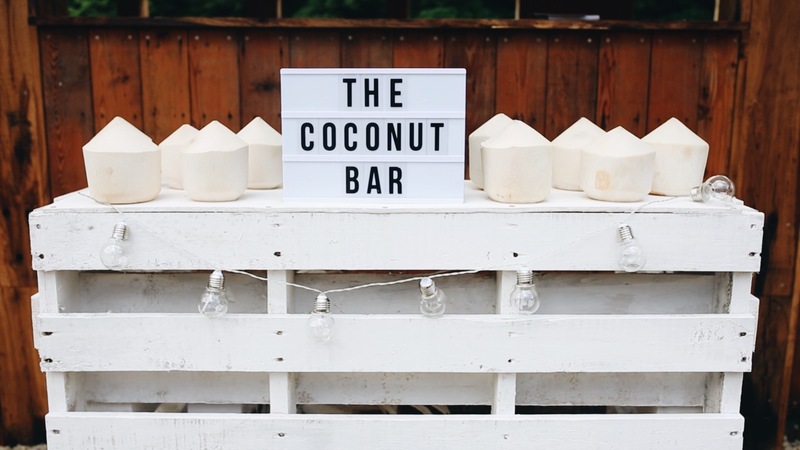 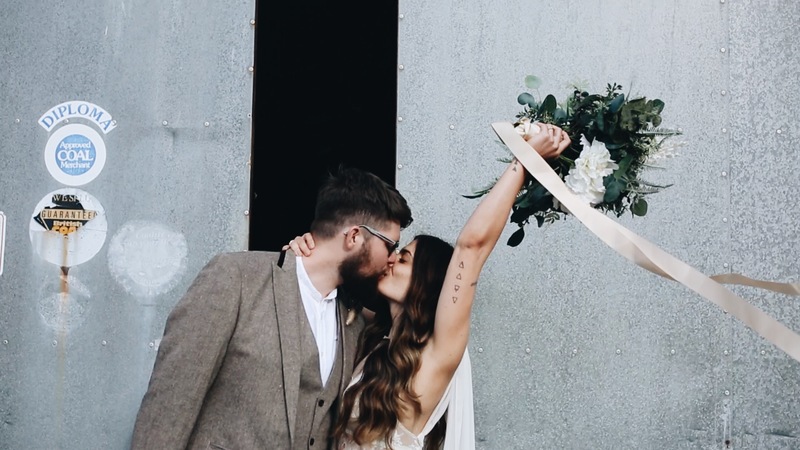 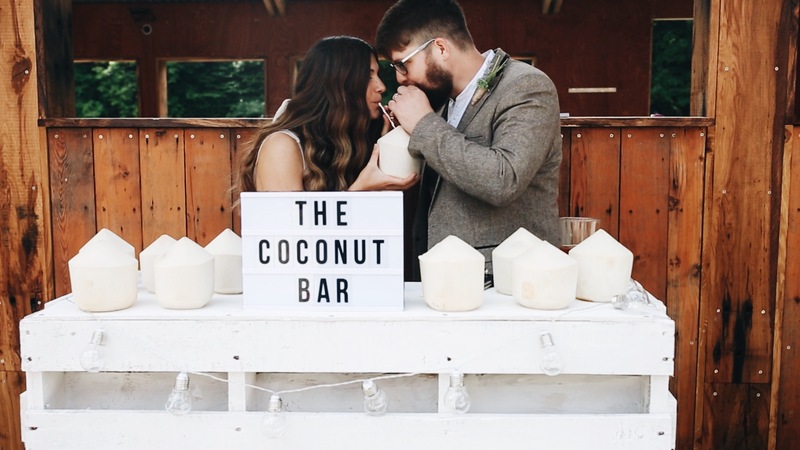 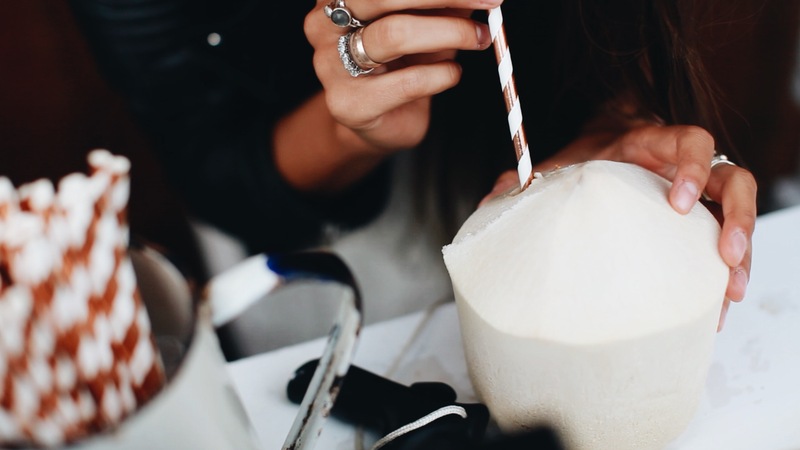 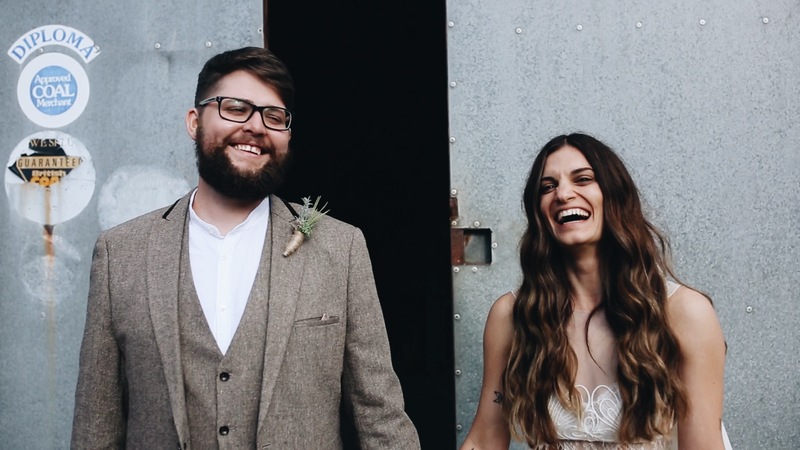 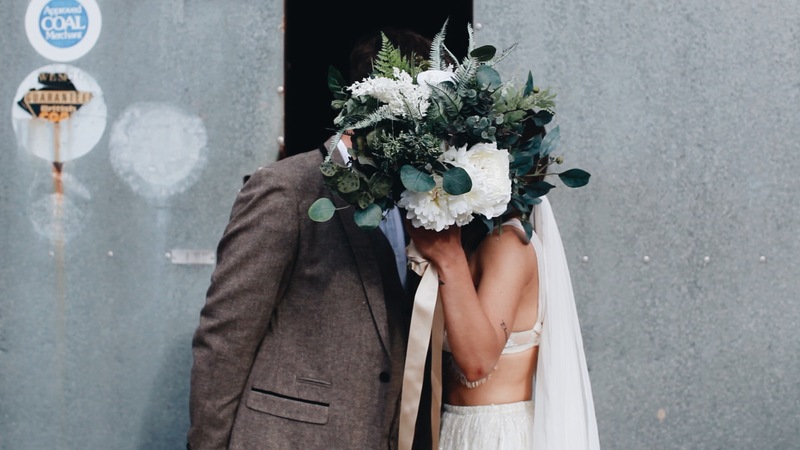 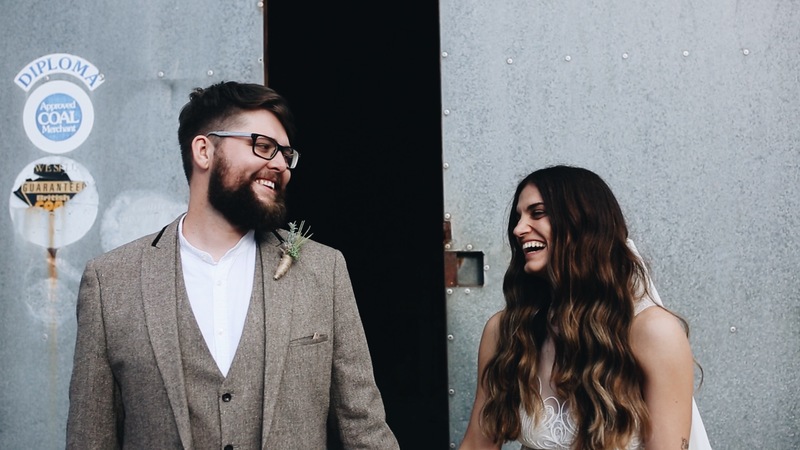 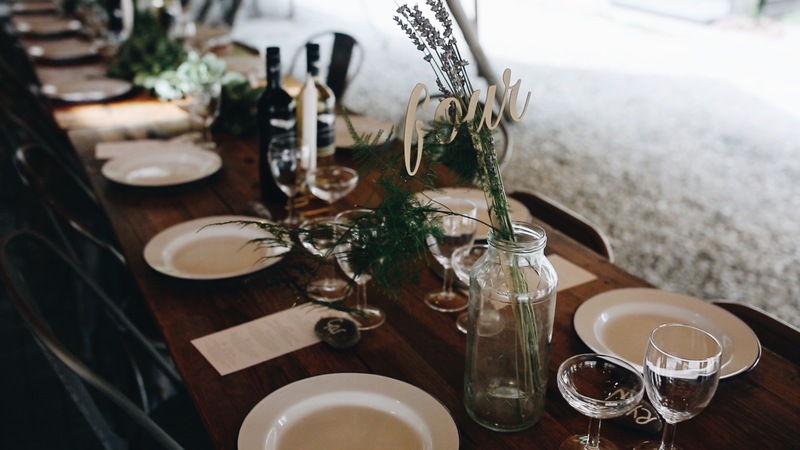 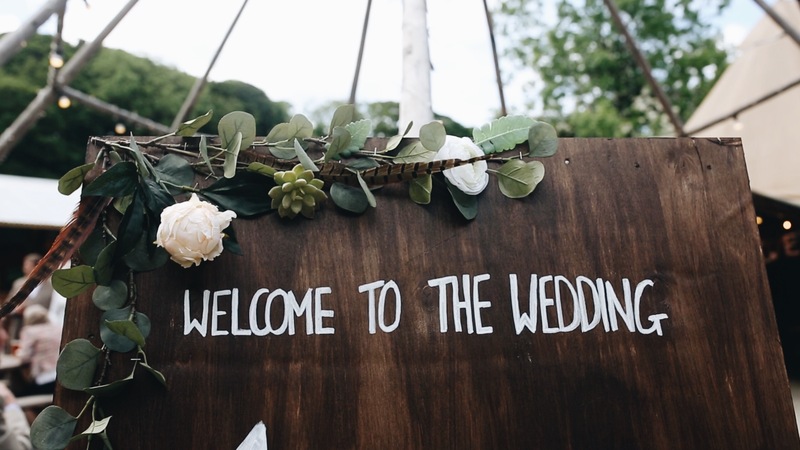 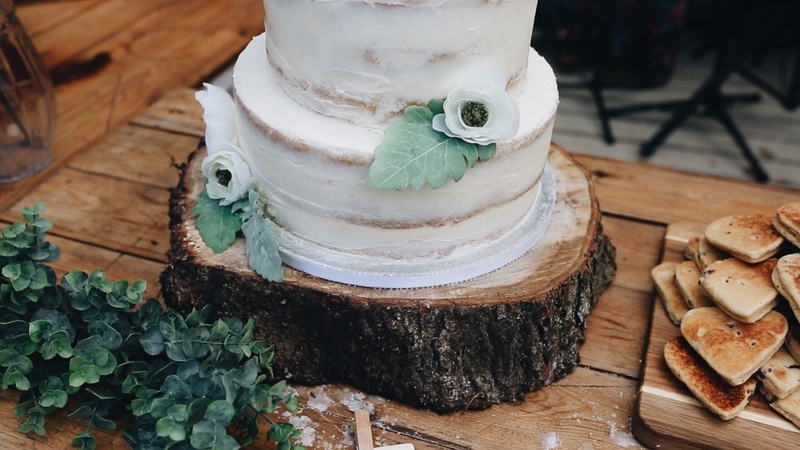 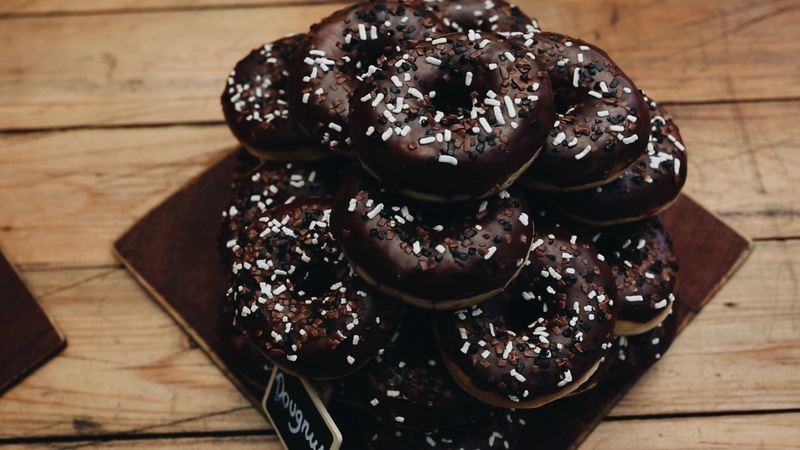 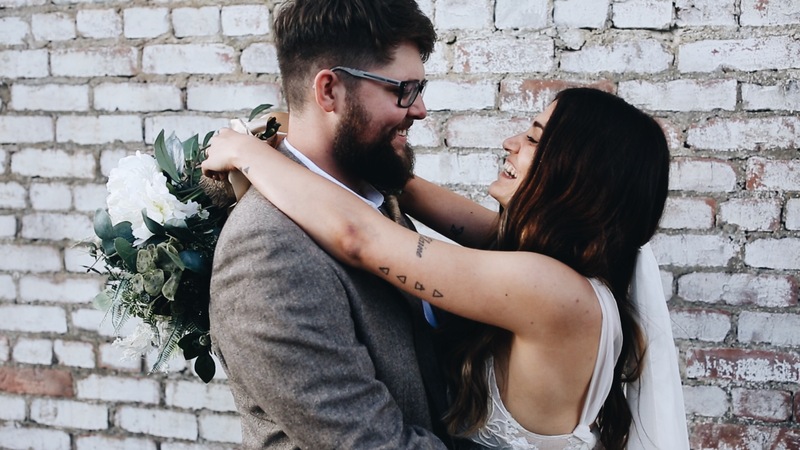 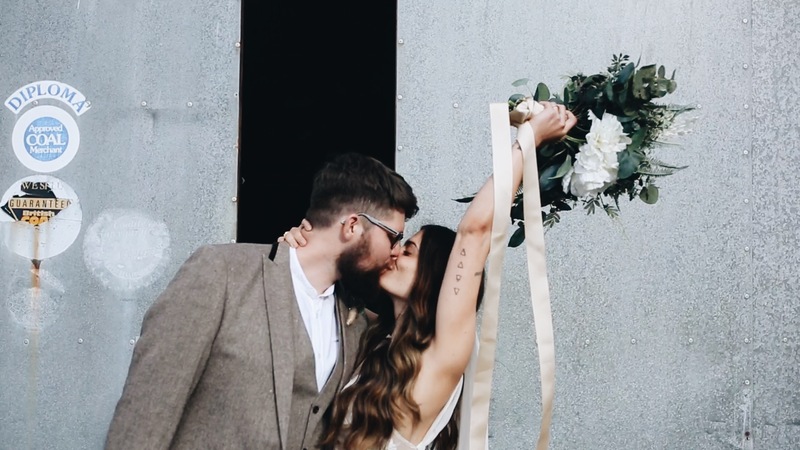 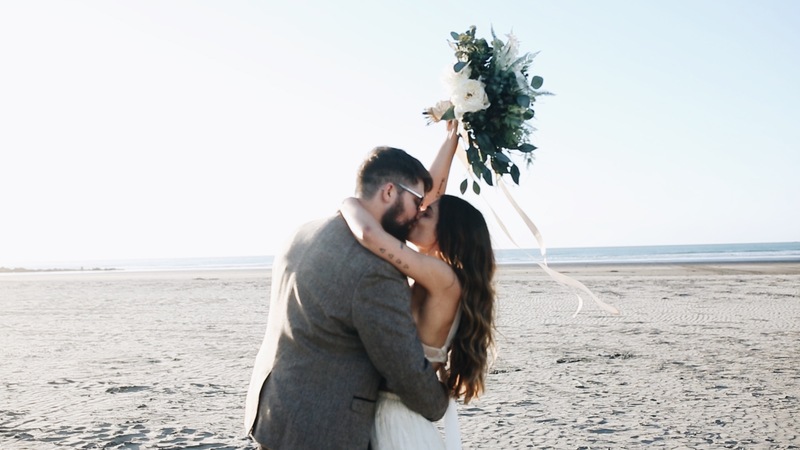 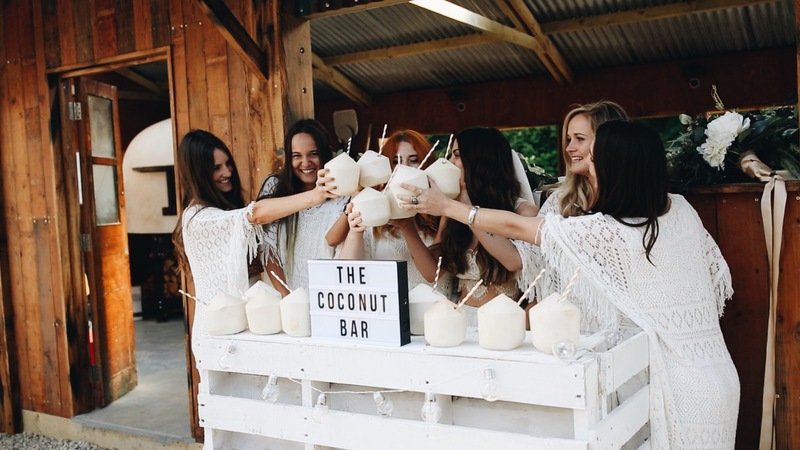 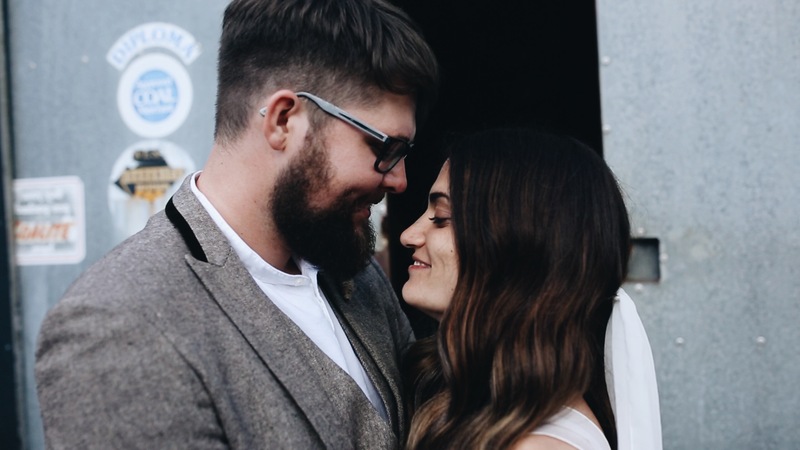 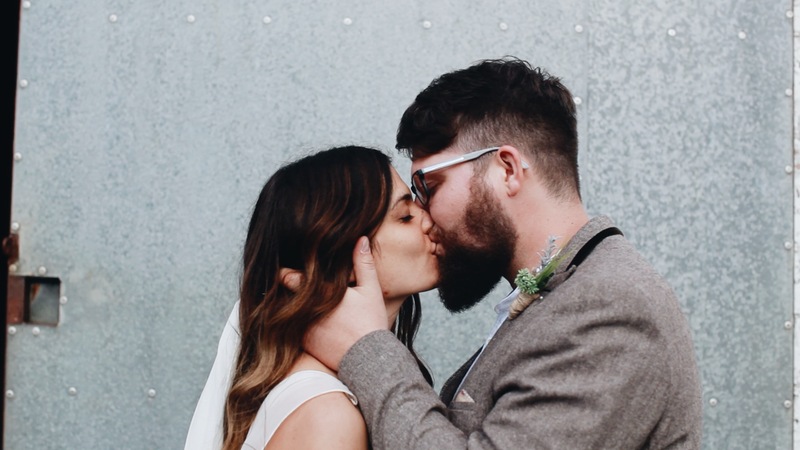 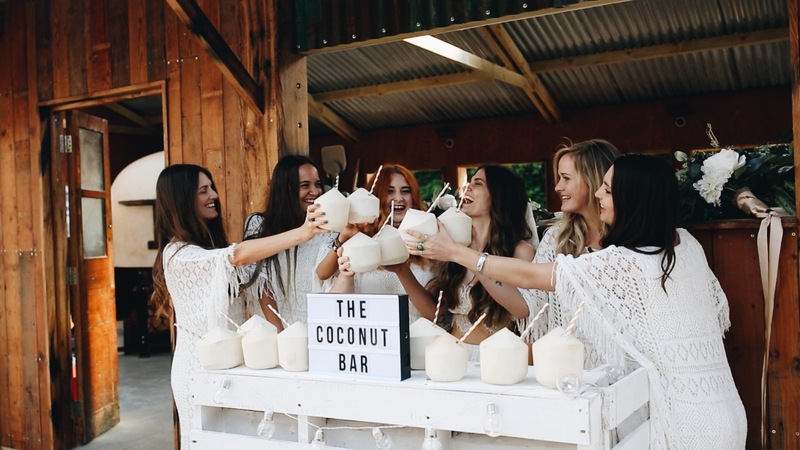 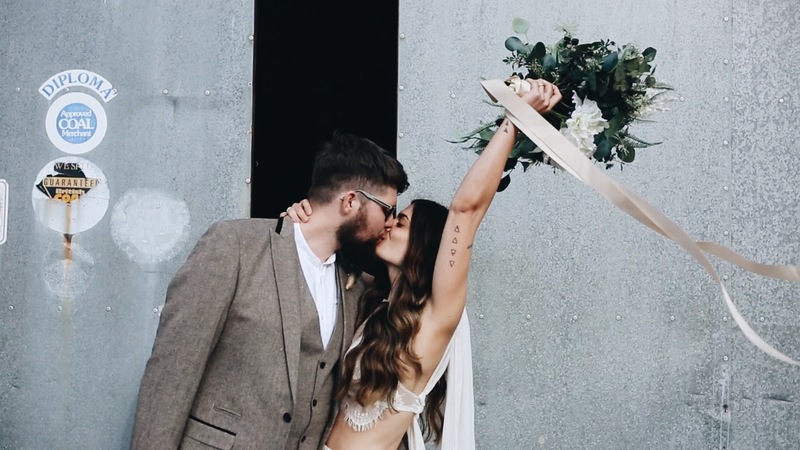 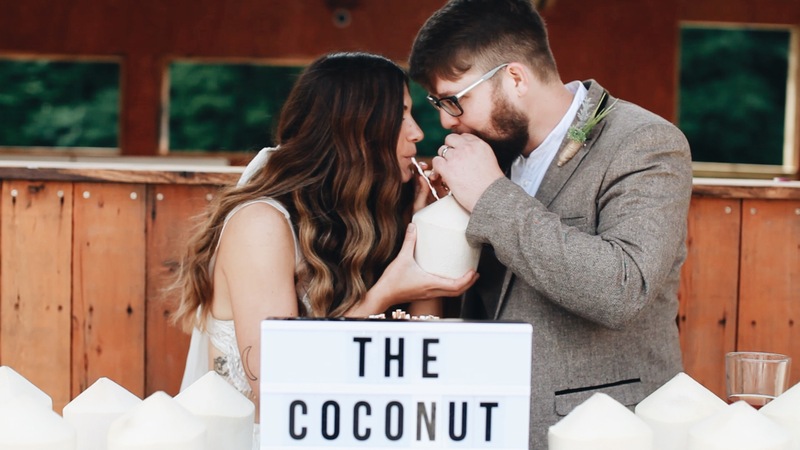 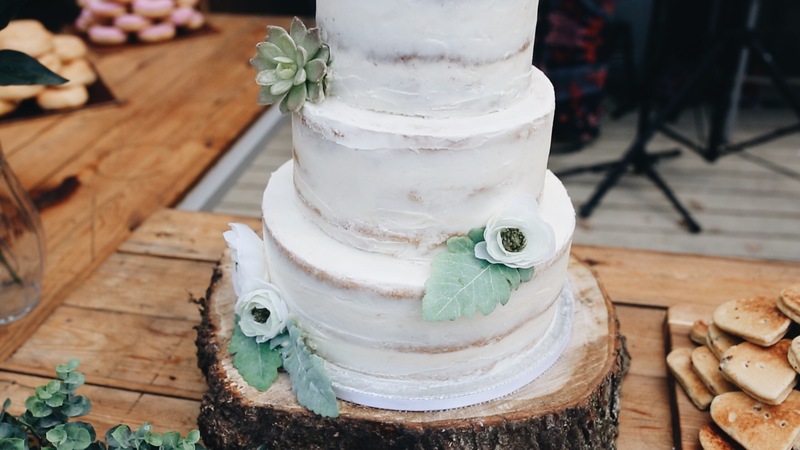 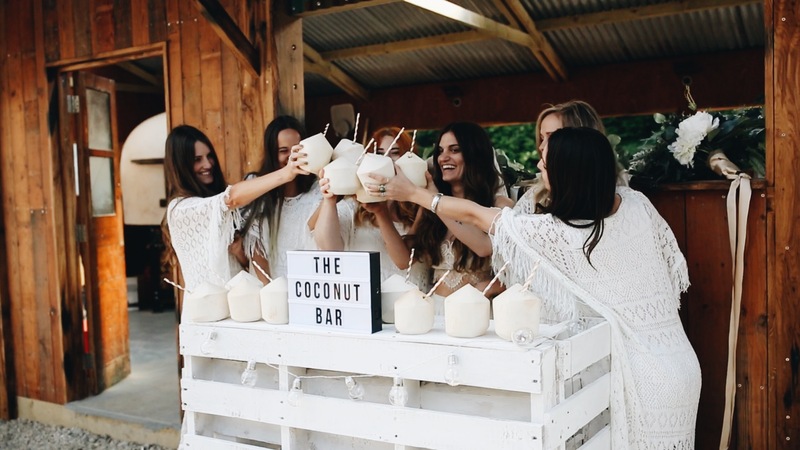 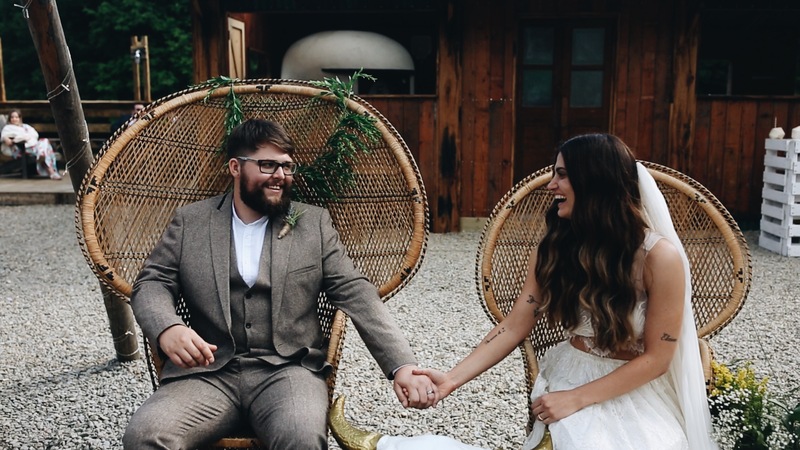 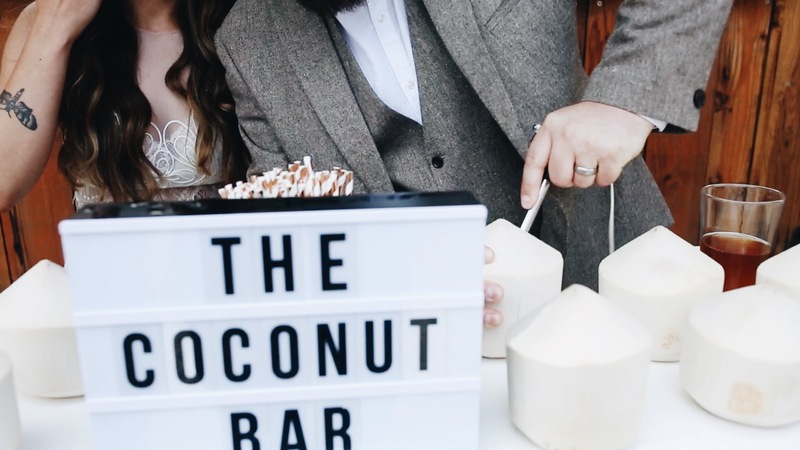 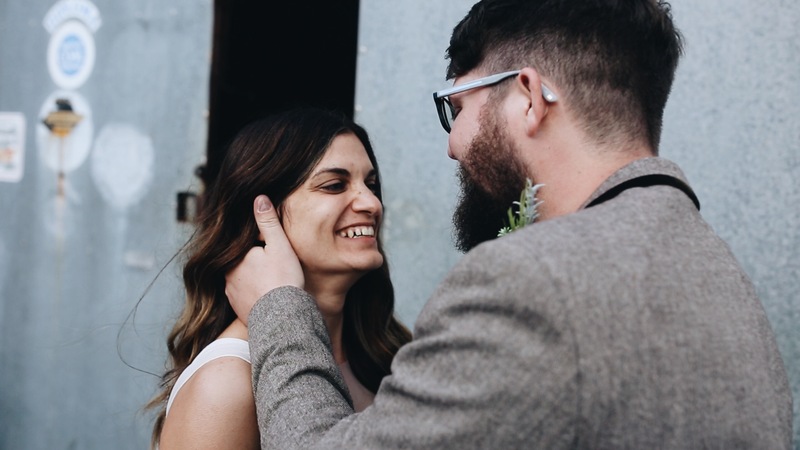 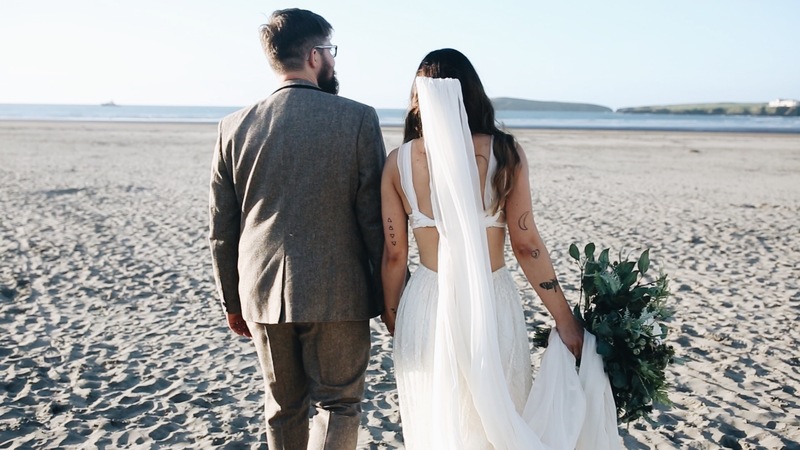 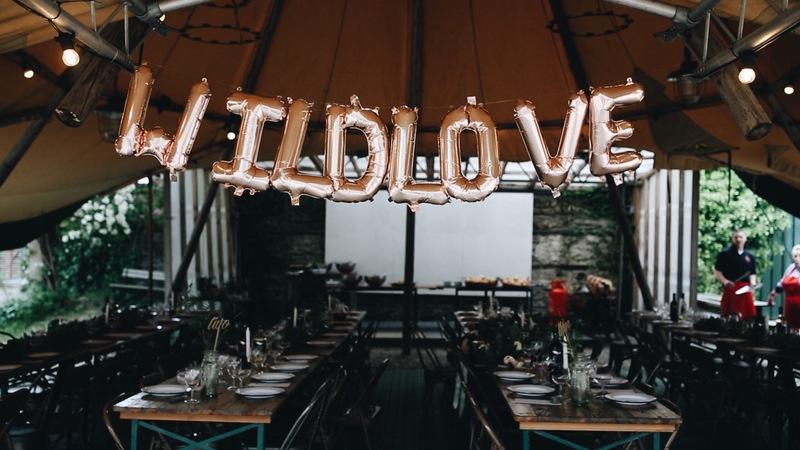 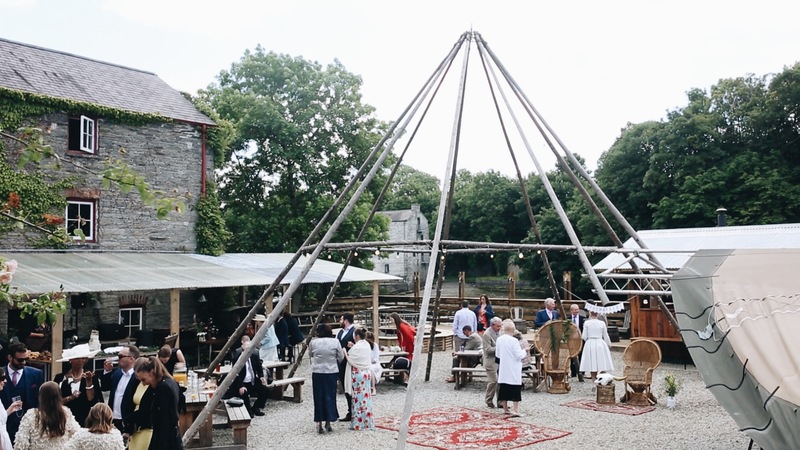 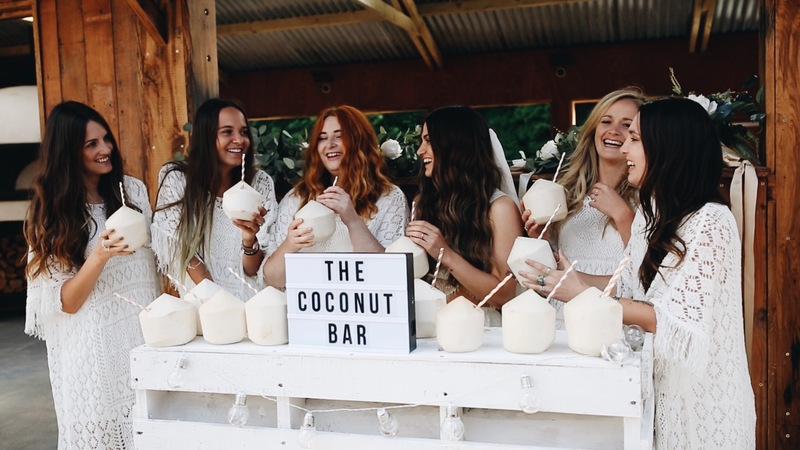 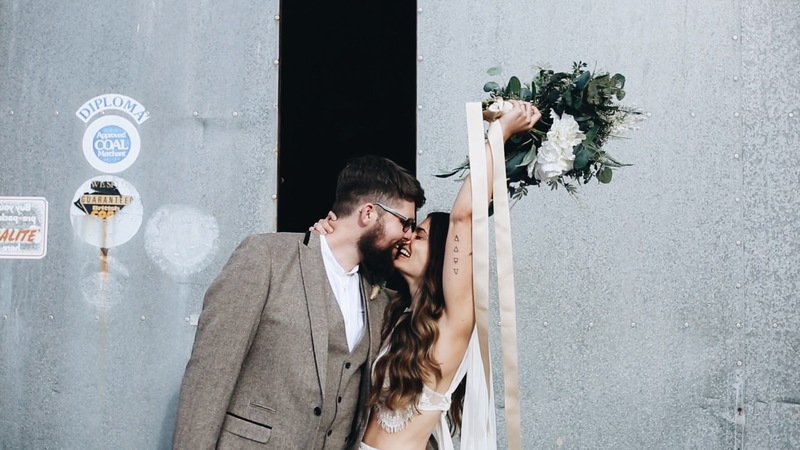 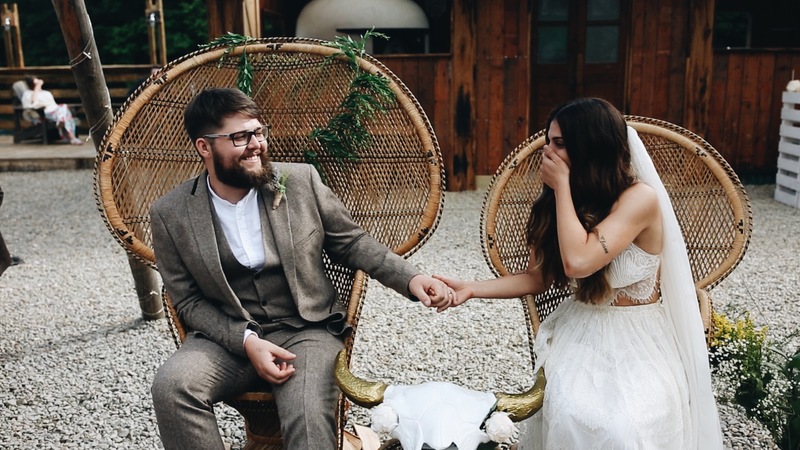 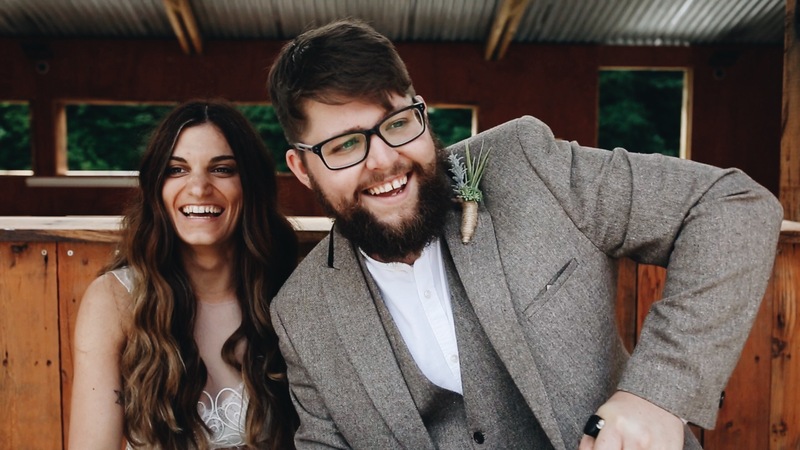 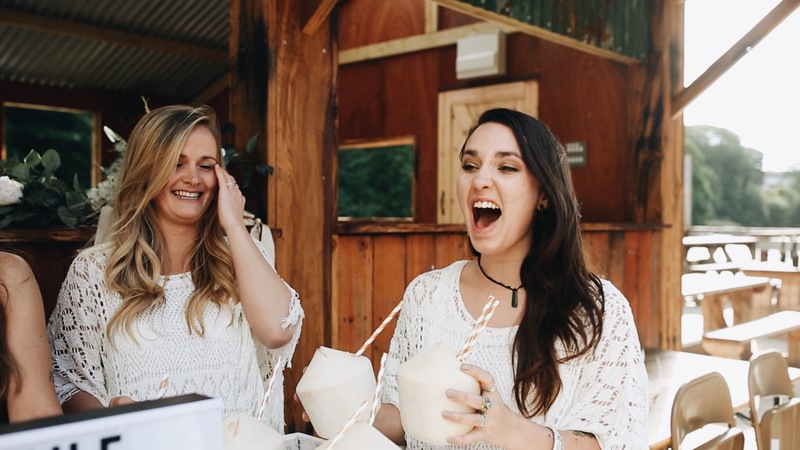 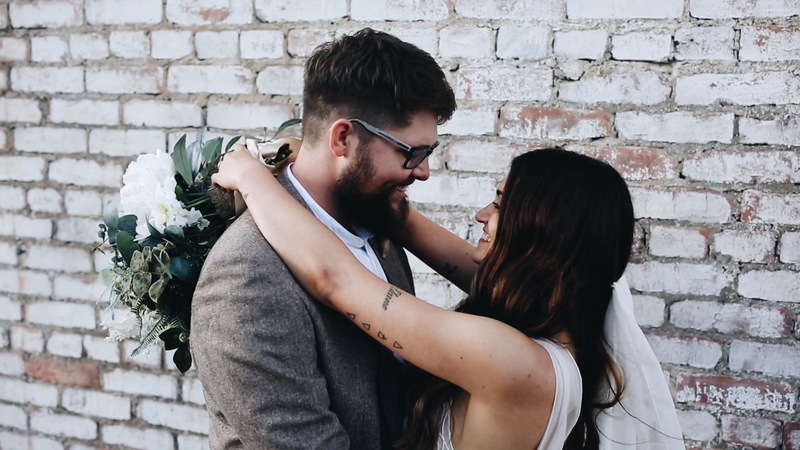 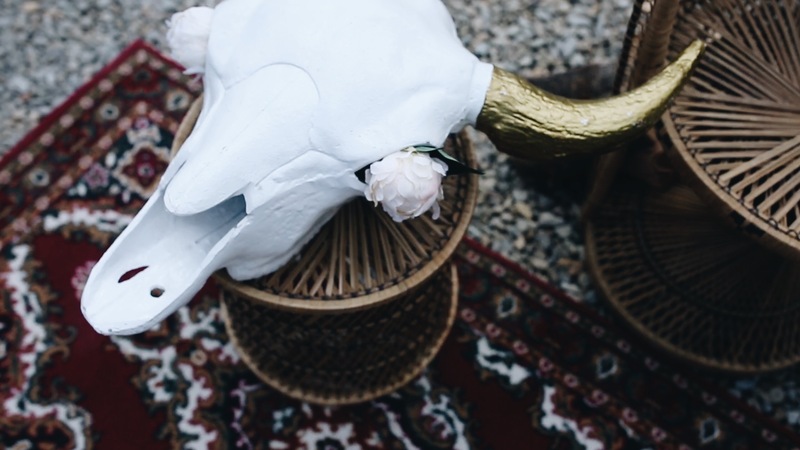 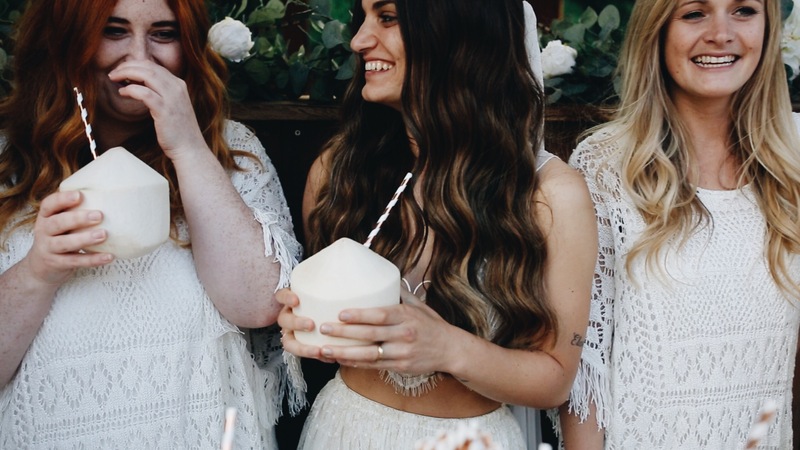 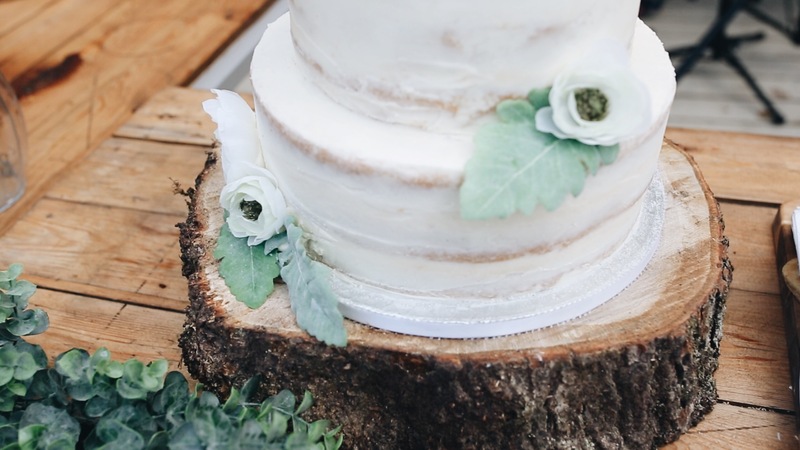 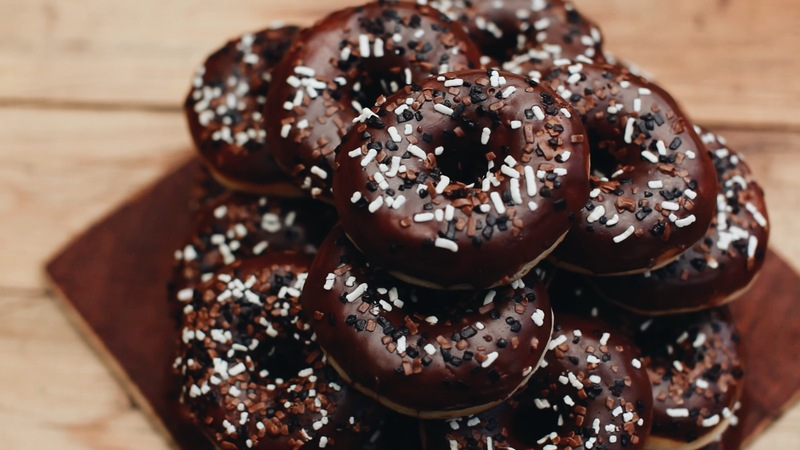 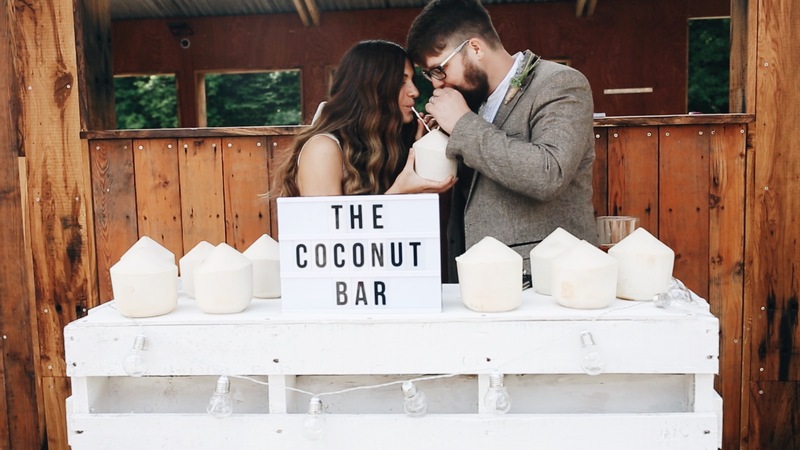 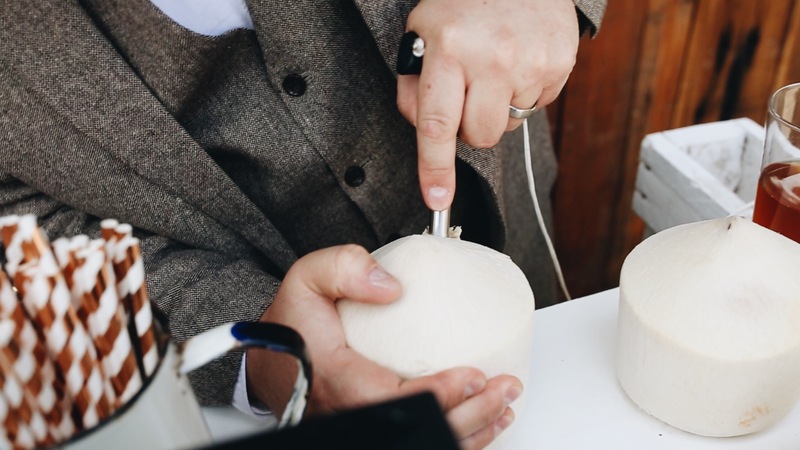 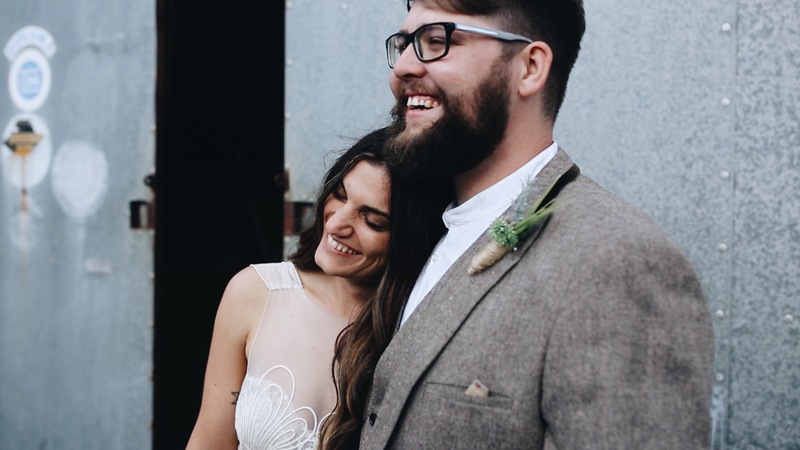 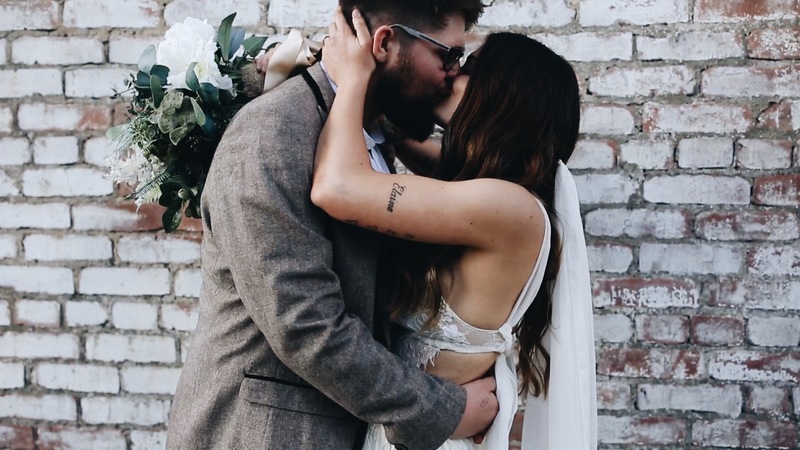 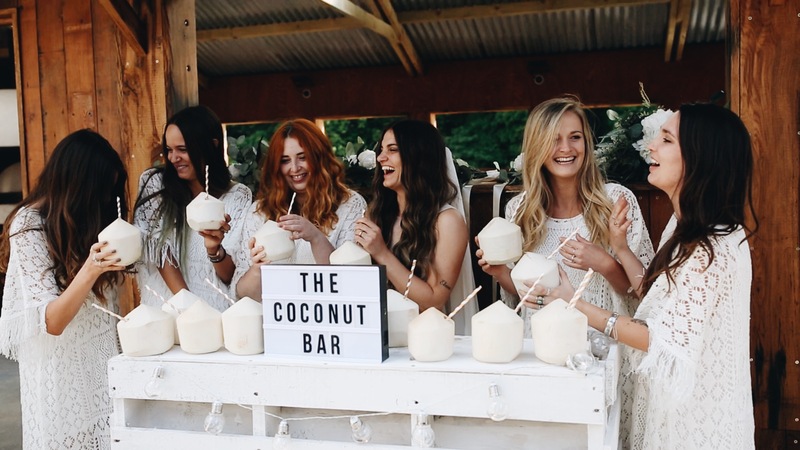 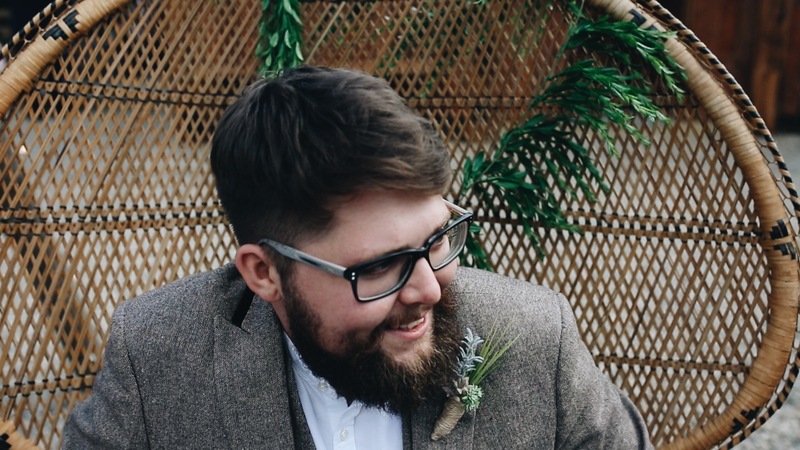 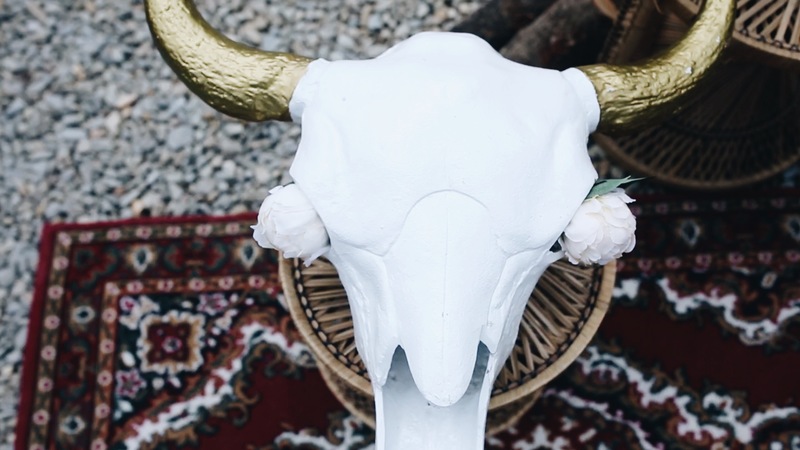 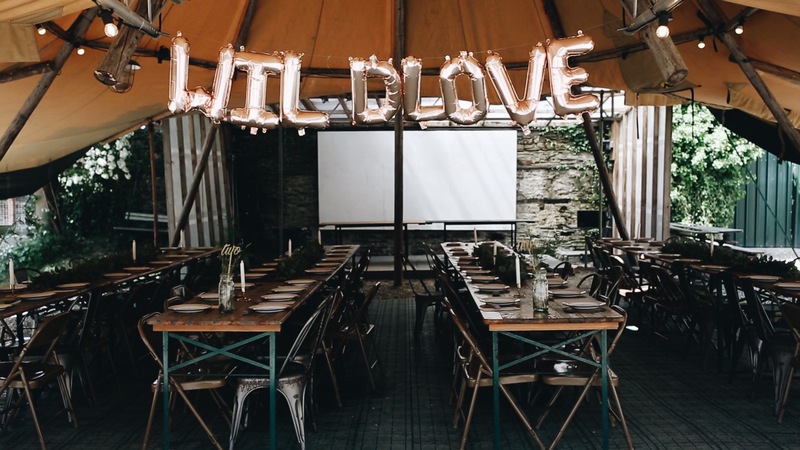 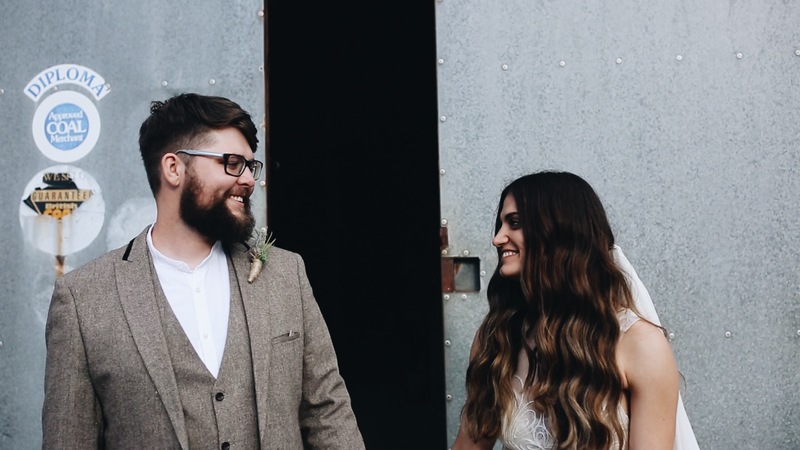 // We couldn’t stop swooning over her venue Fforest Pizza Tipi, dressed up to perfection with WILD LOVE and a coconut bar. 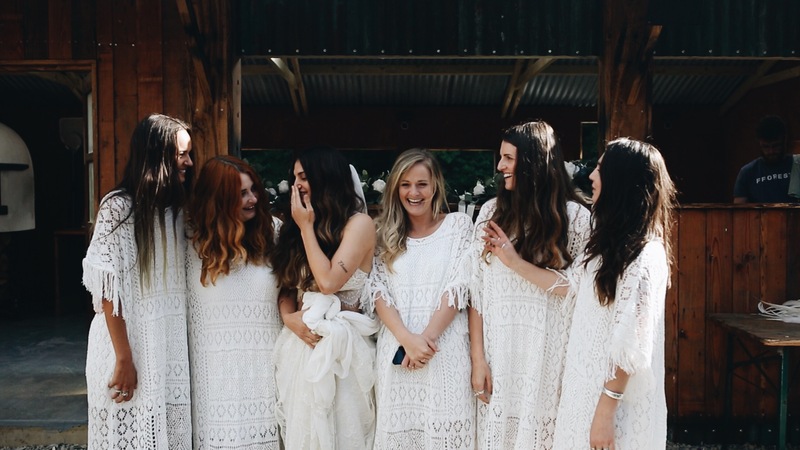 Don’t get us started on what a beautiful bride tribe. 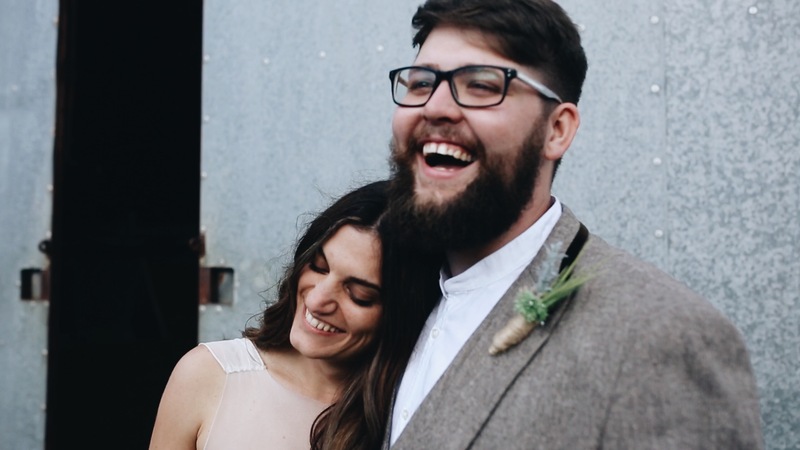 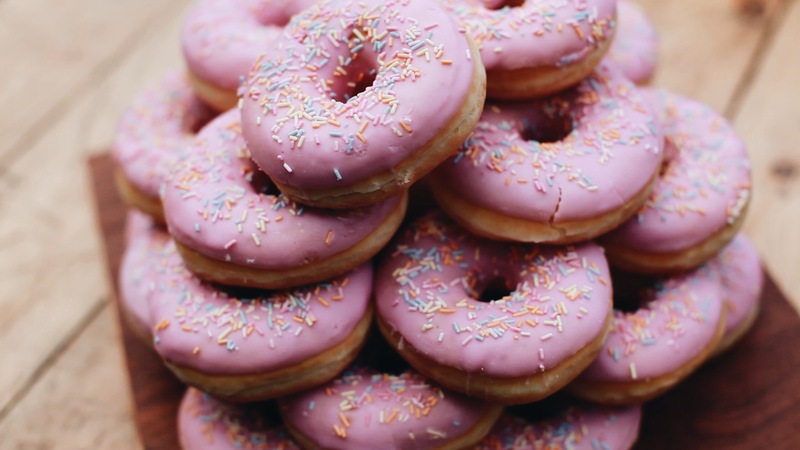 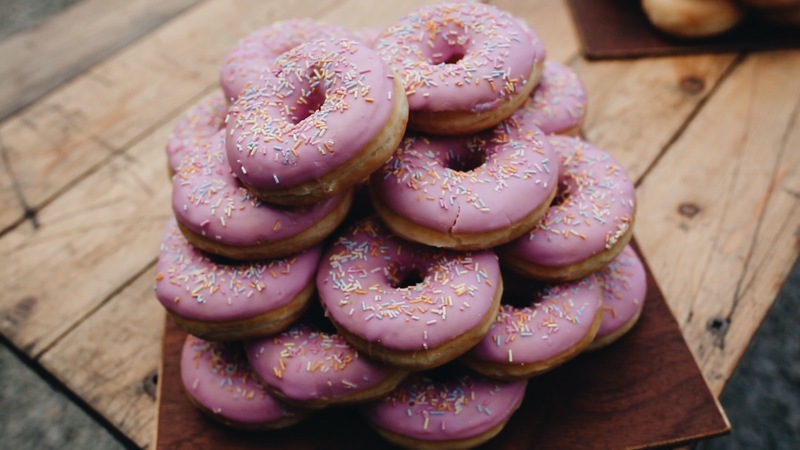 This day was too many goals. 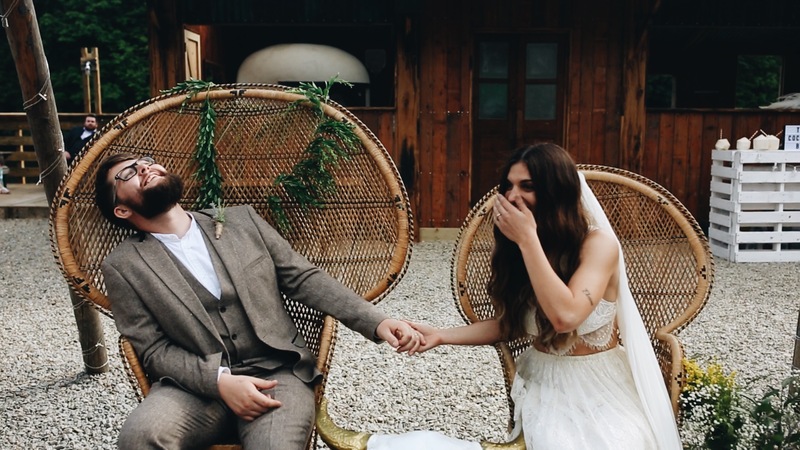 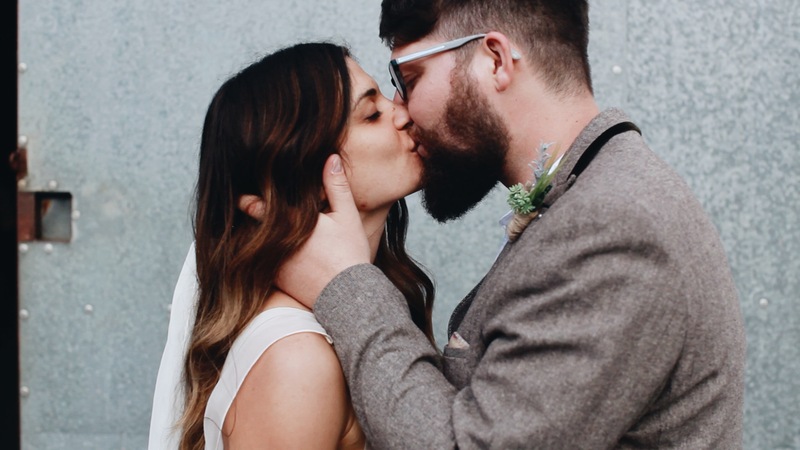 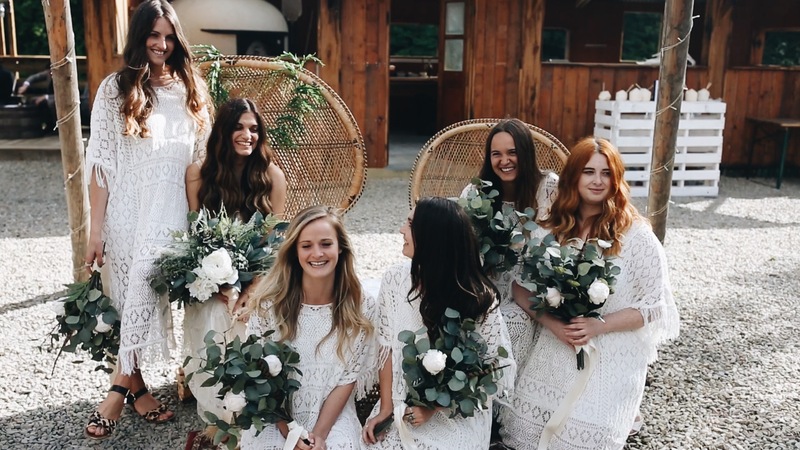 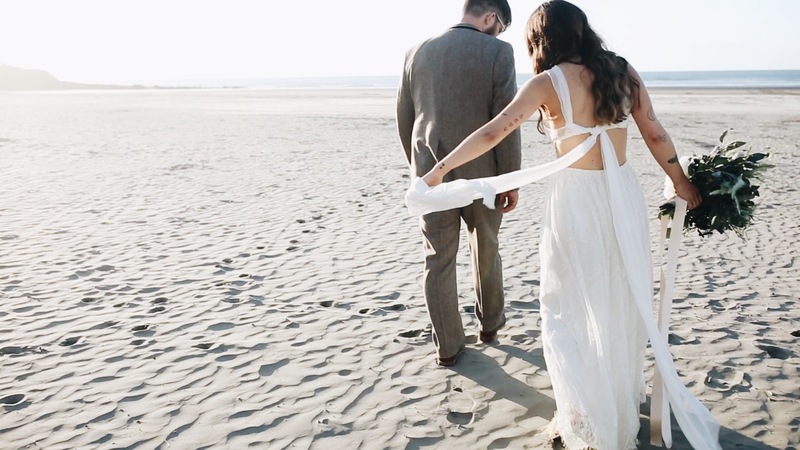 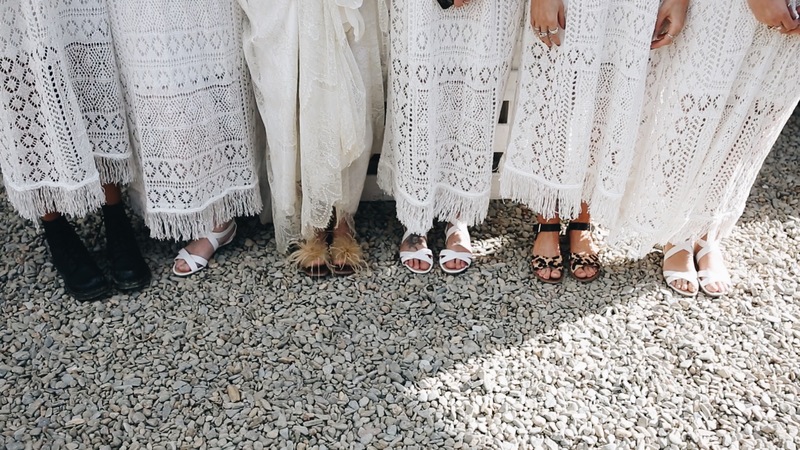 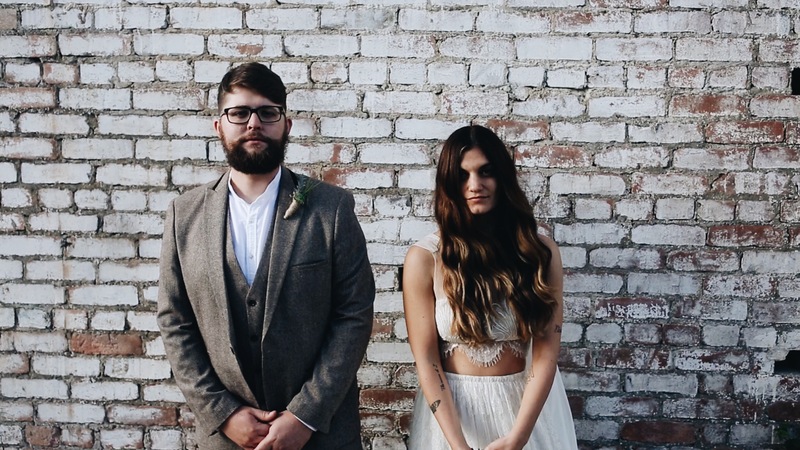 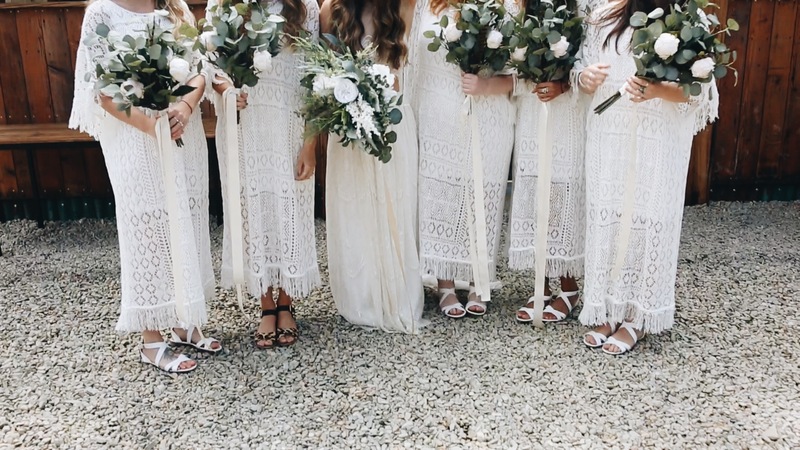 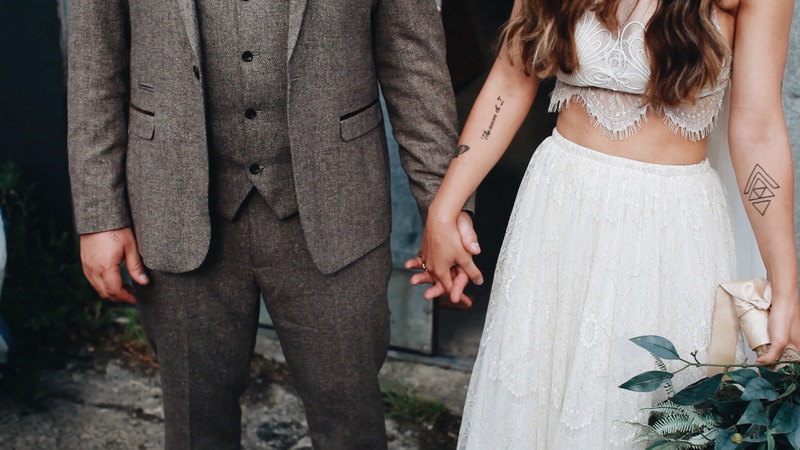 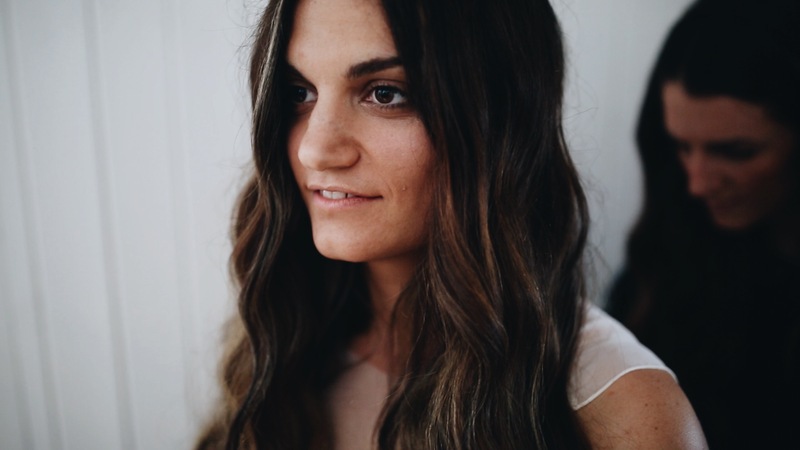 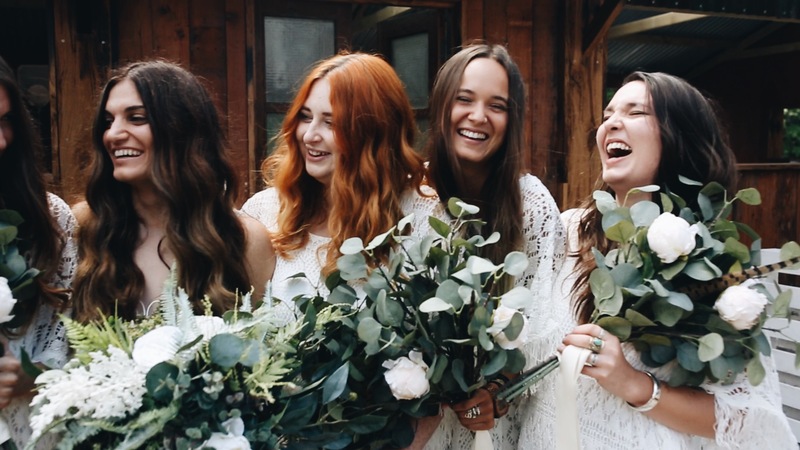 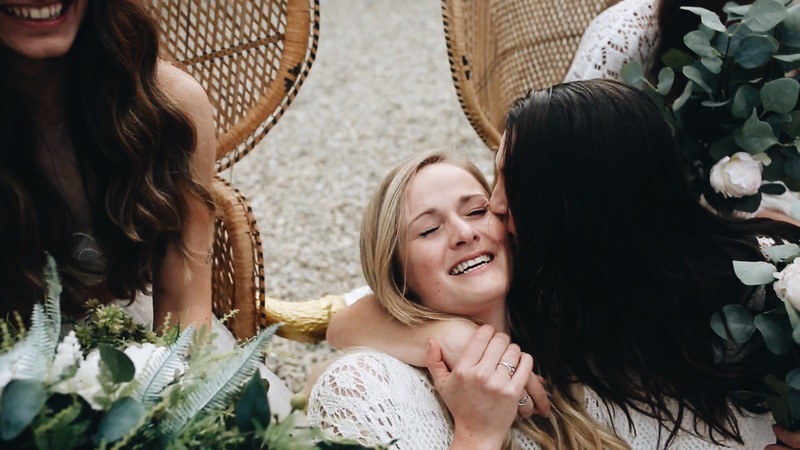 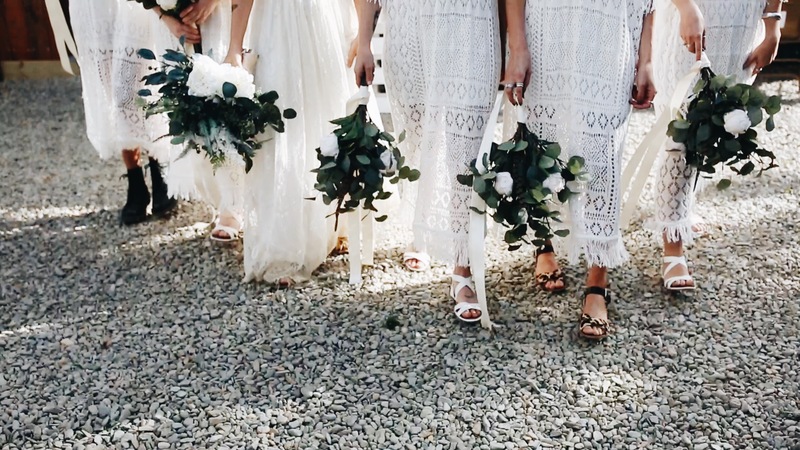 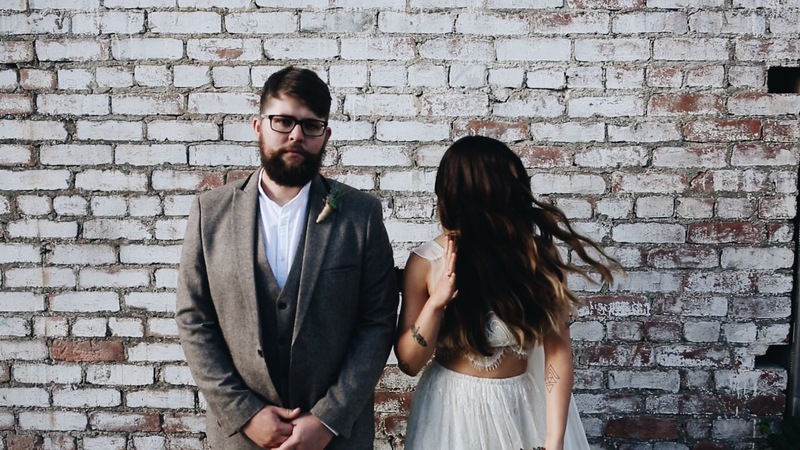 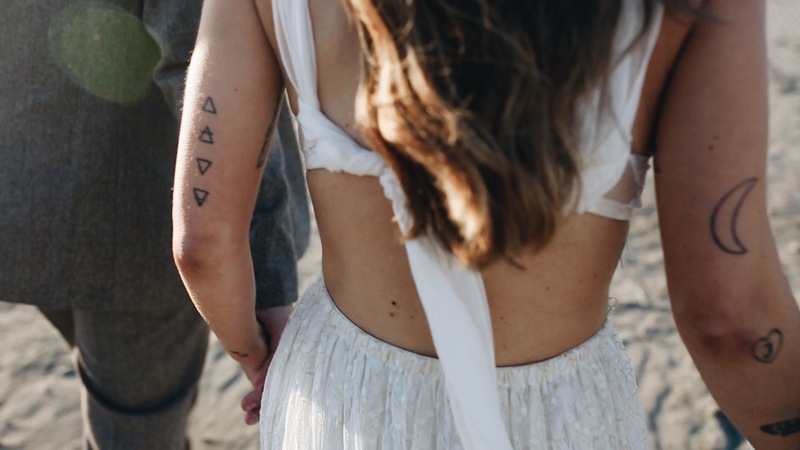 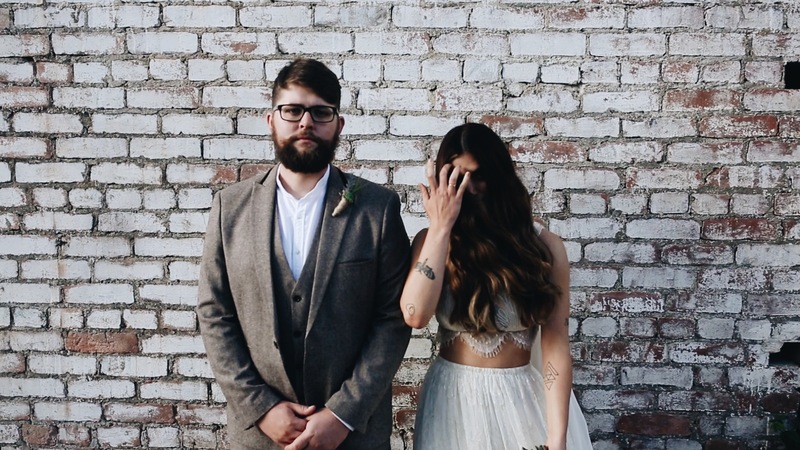 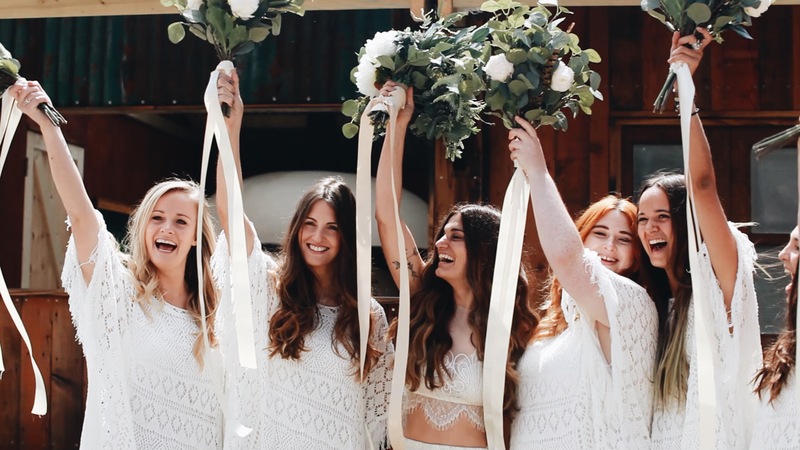 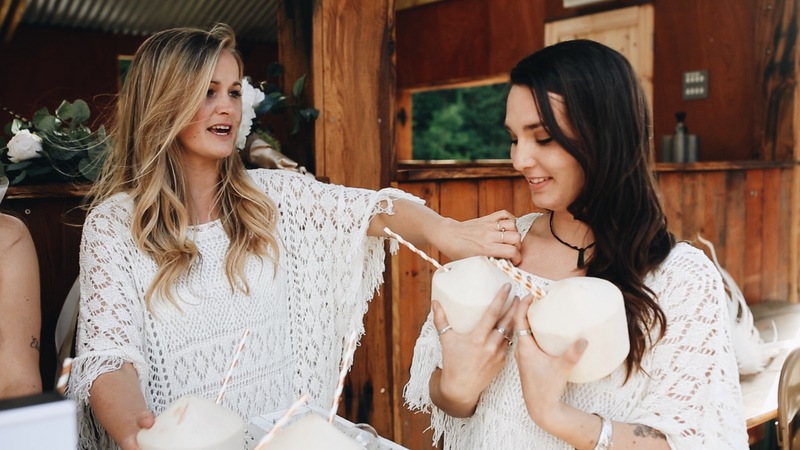 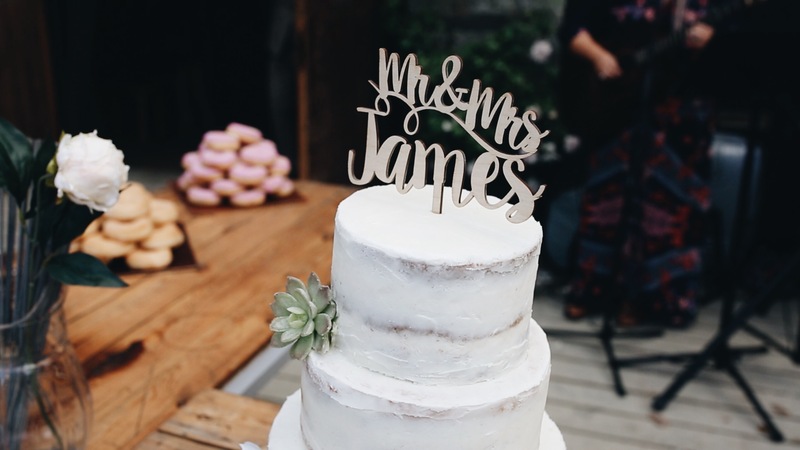 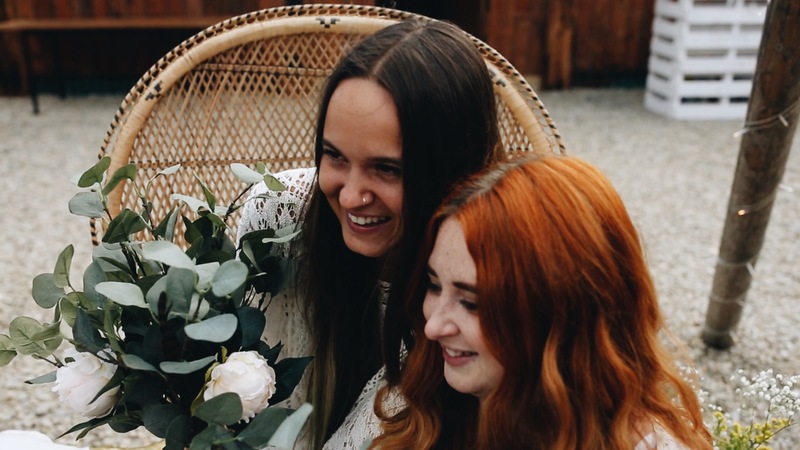 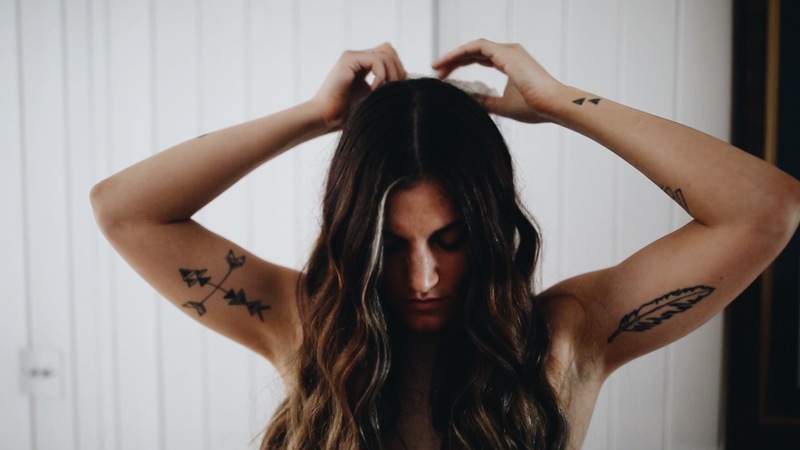 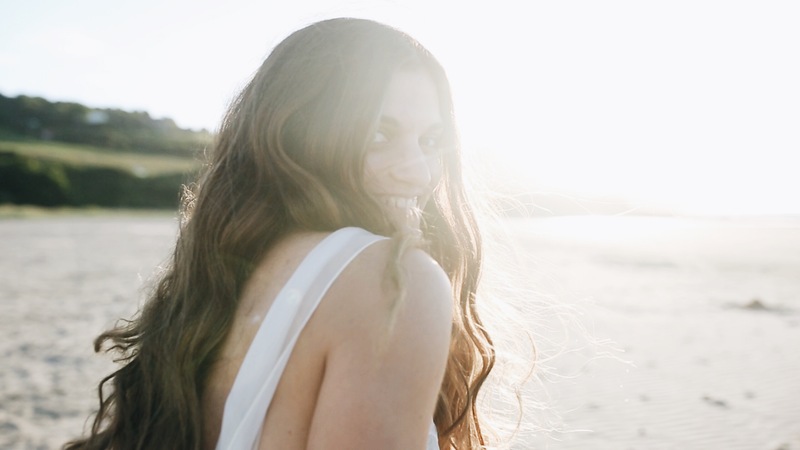 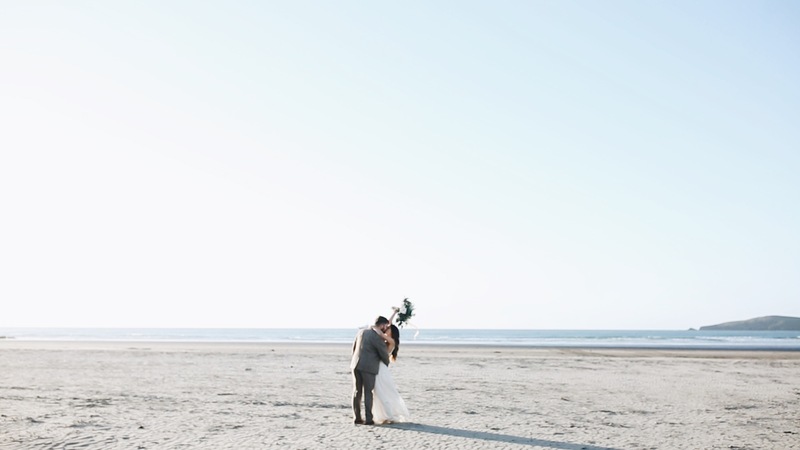 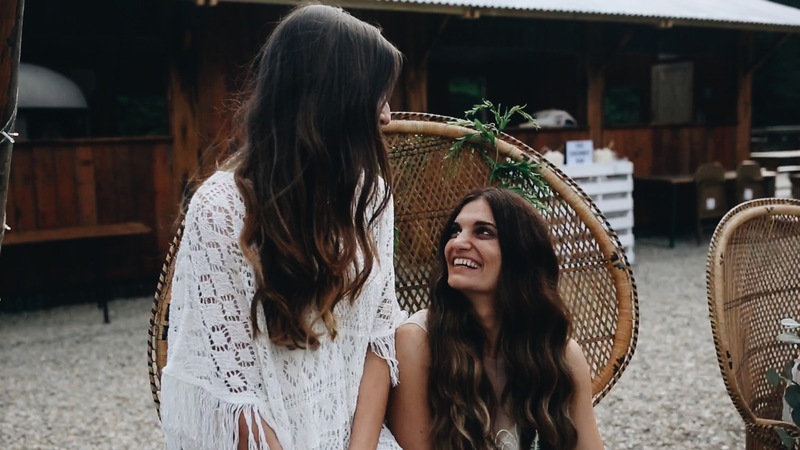 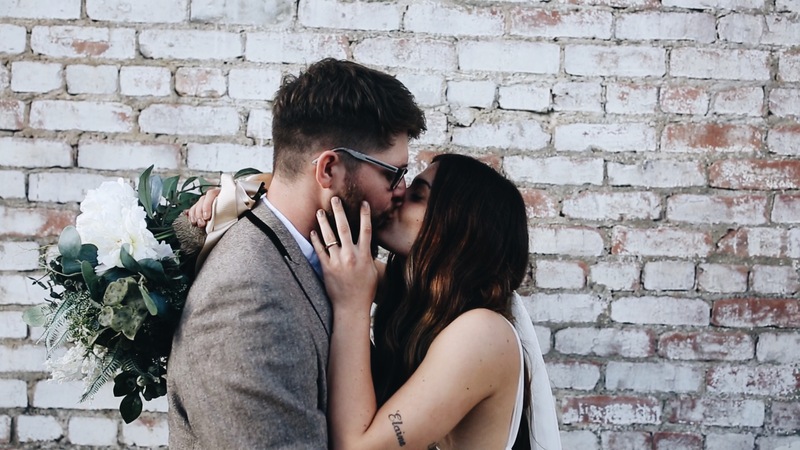 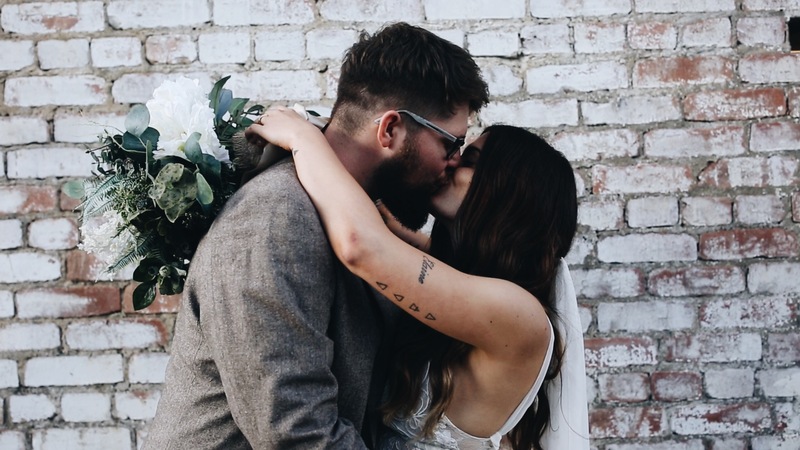 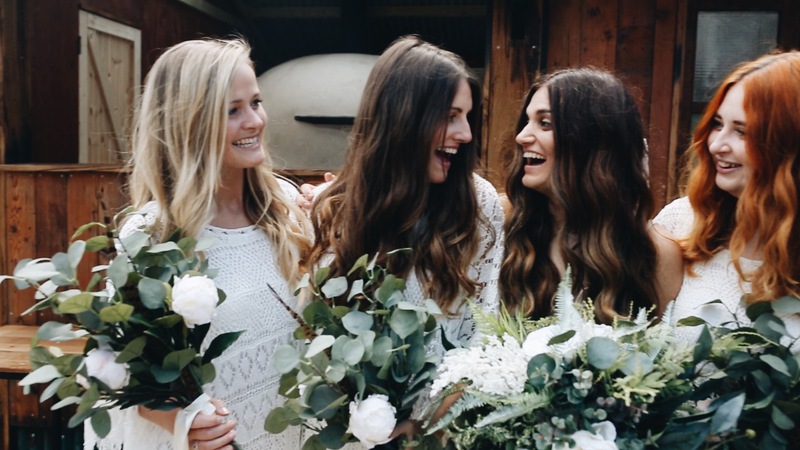 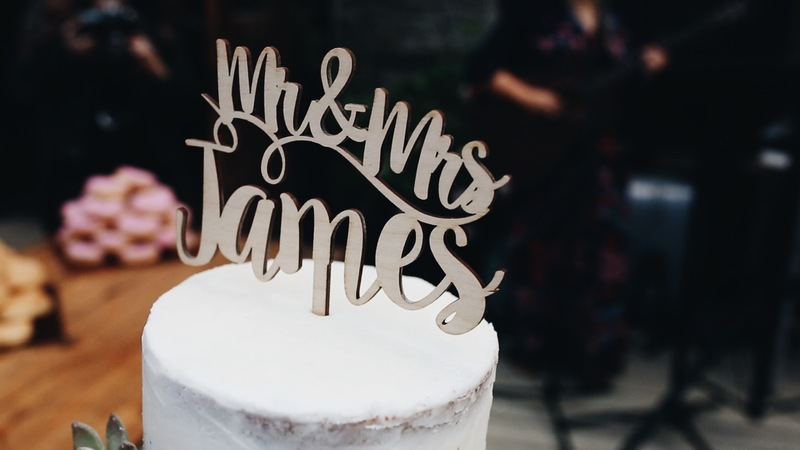 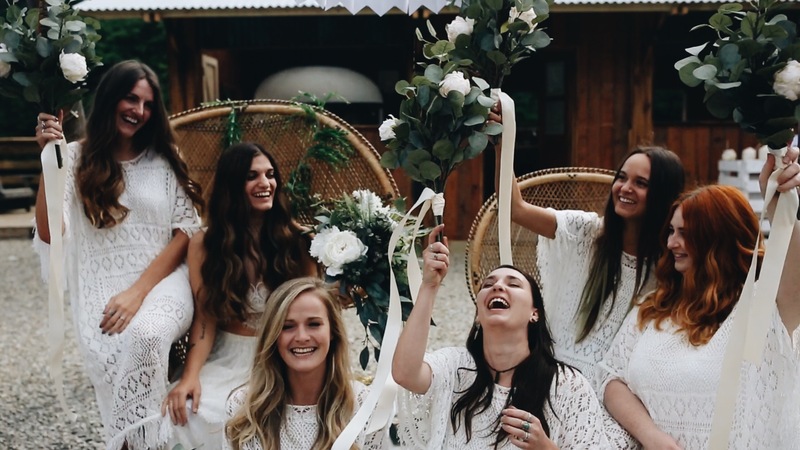 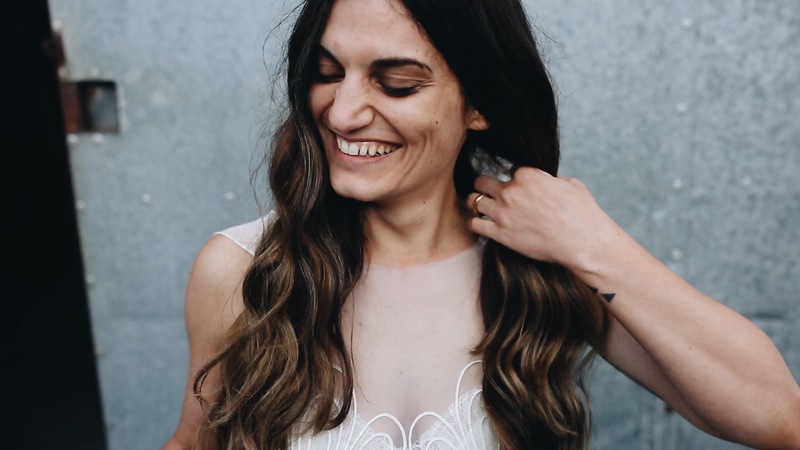 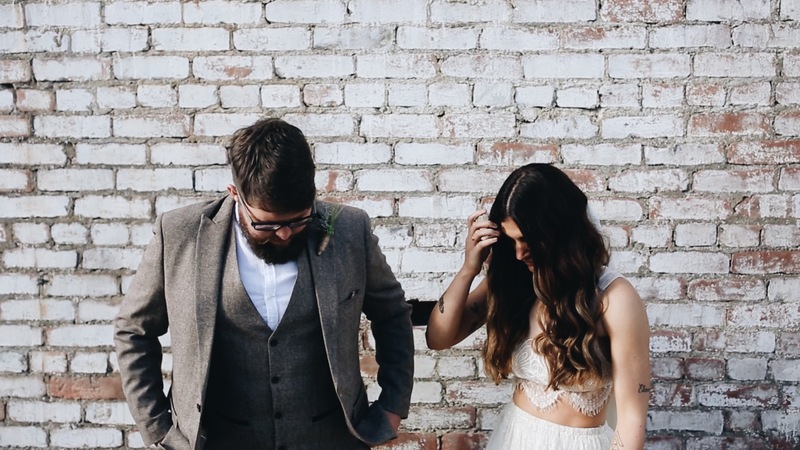 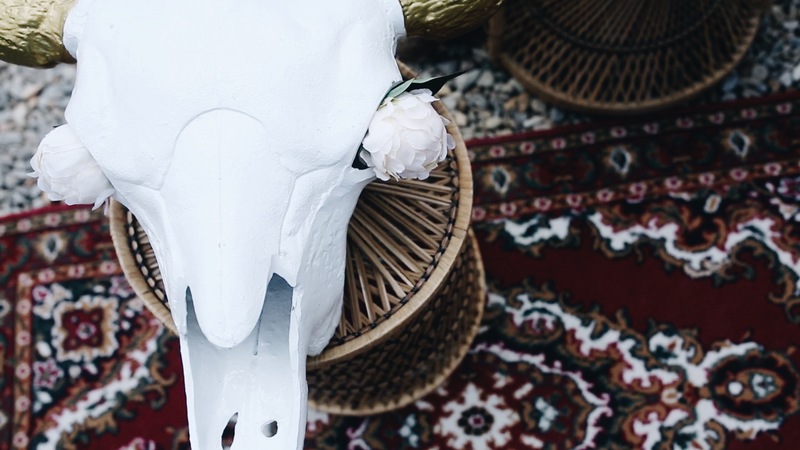 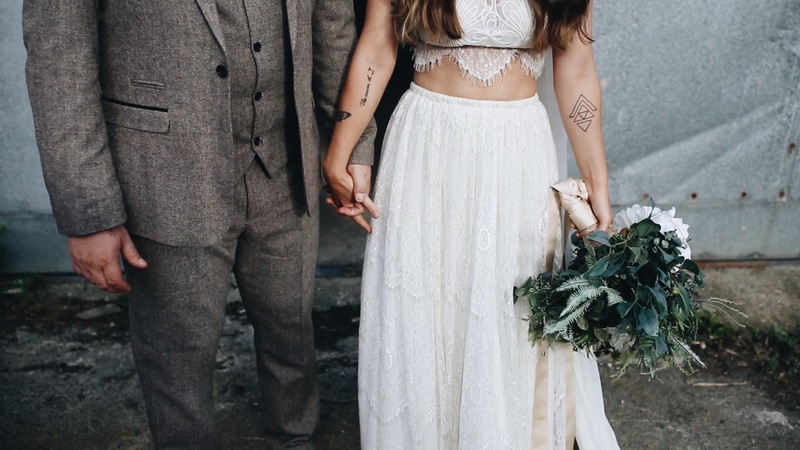 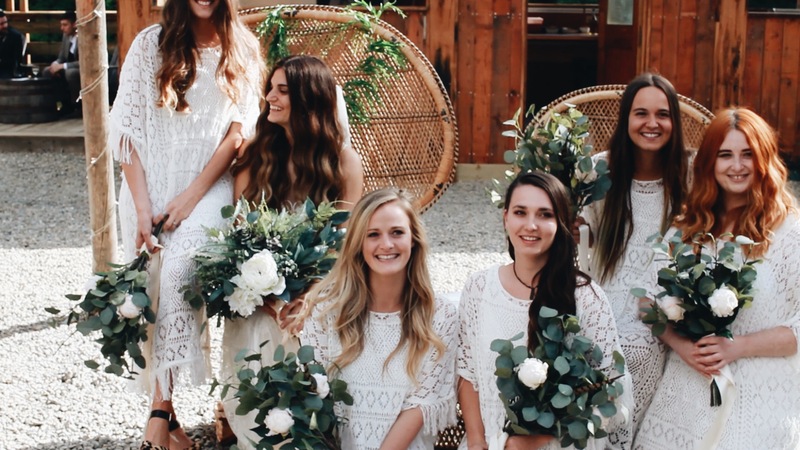 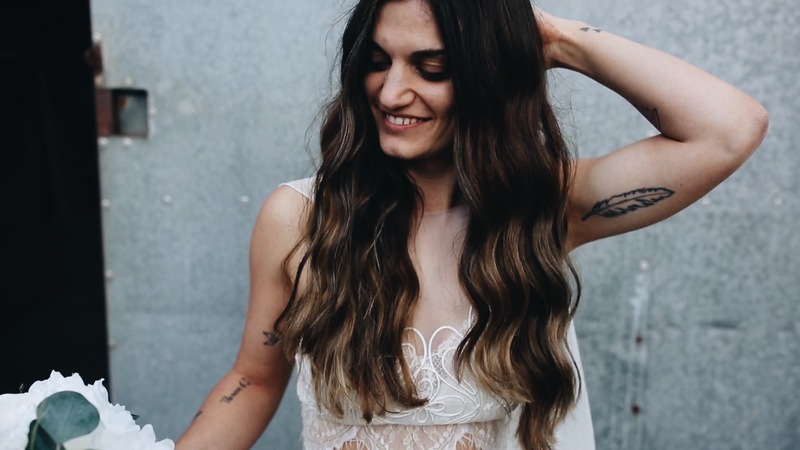 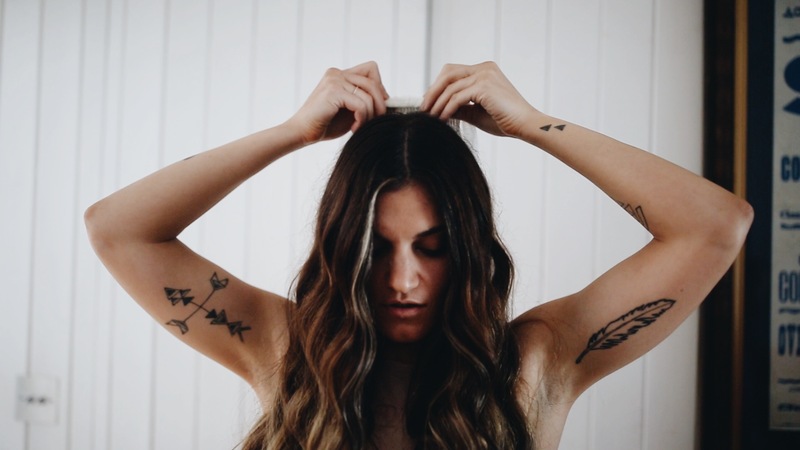 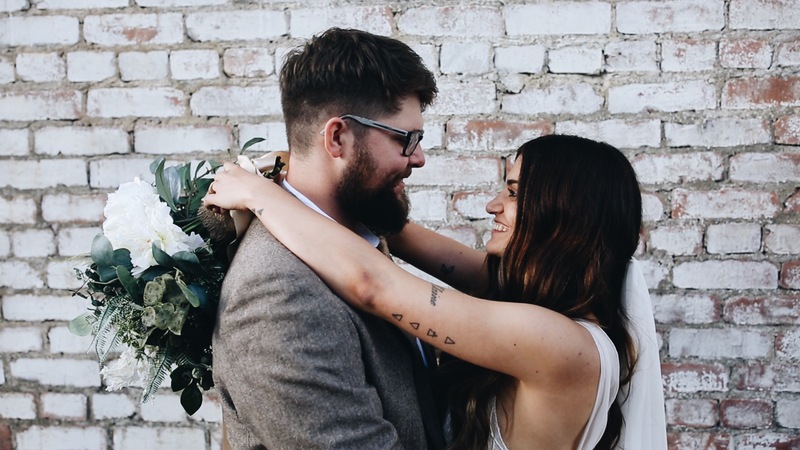 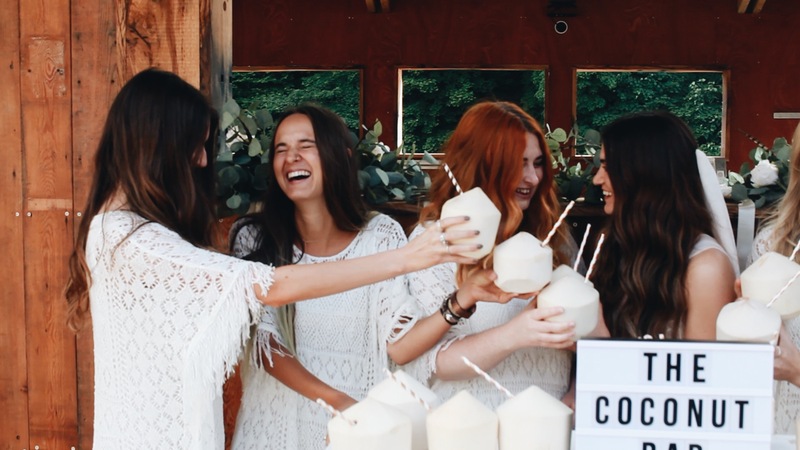 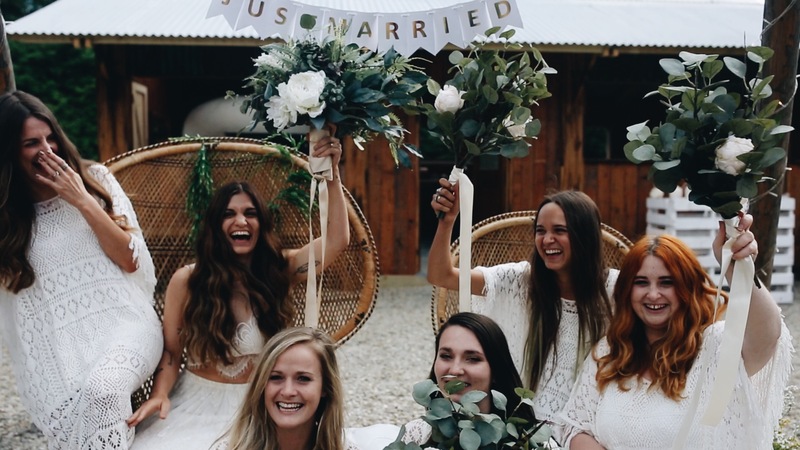 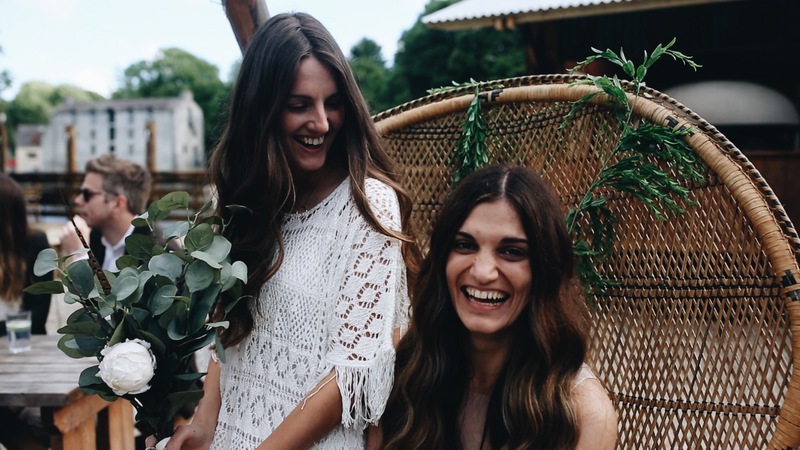 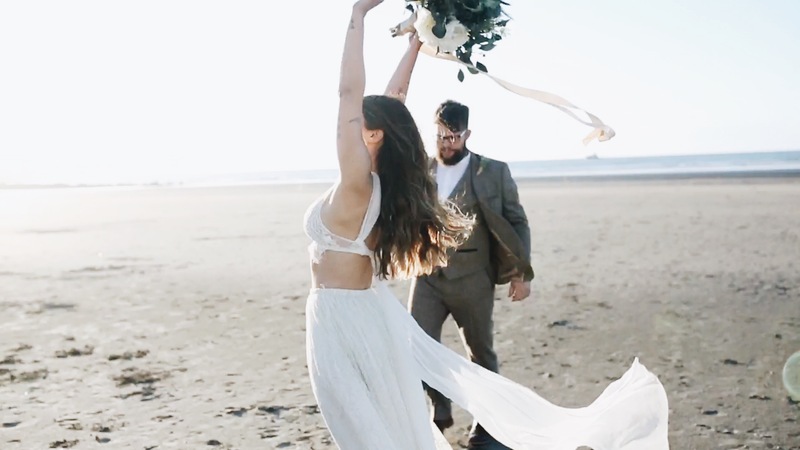 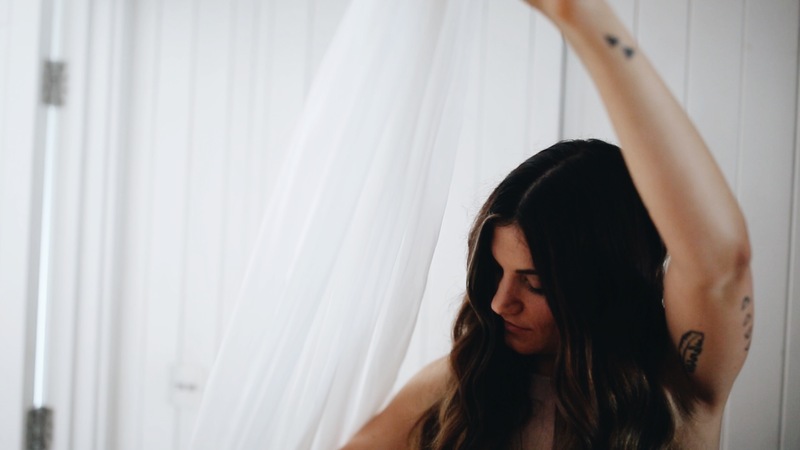 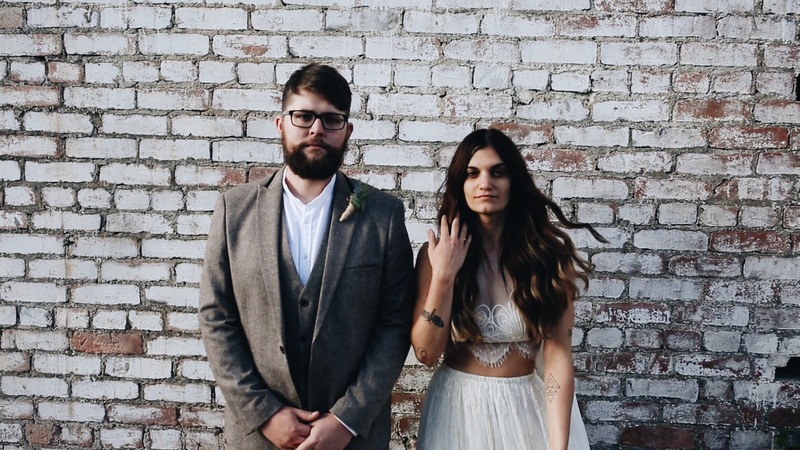 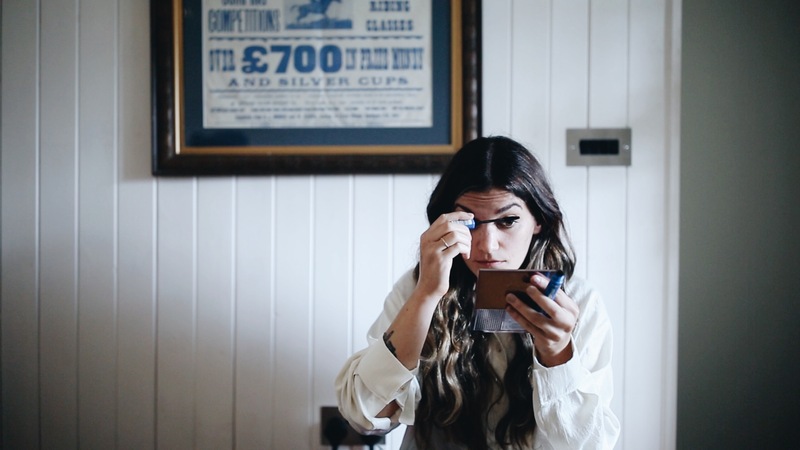 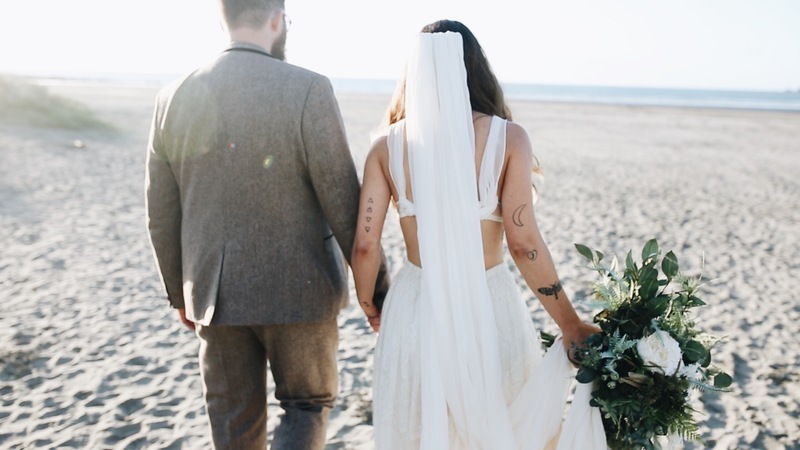 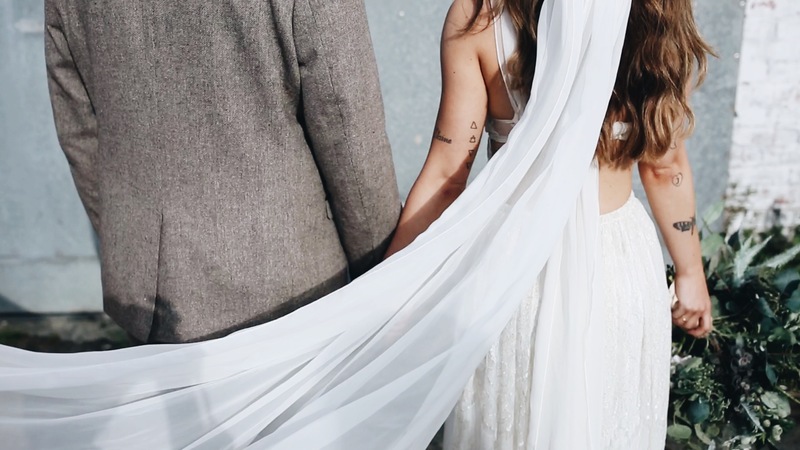 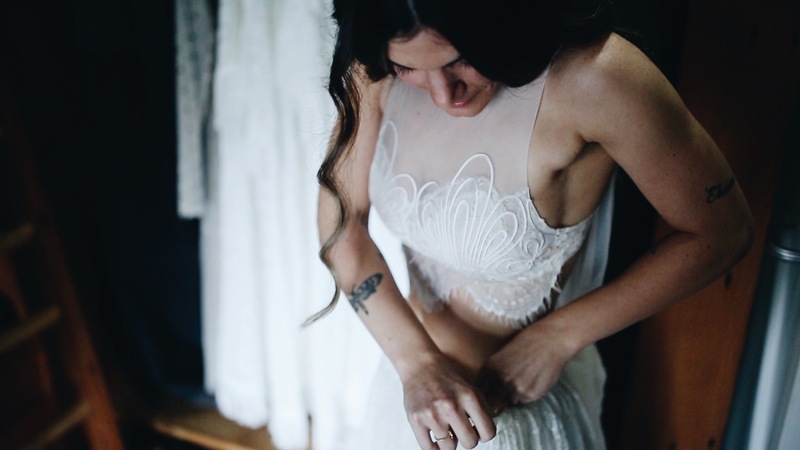 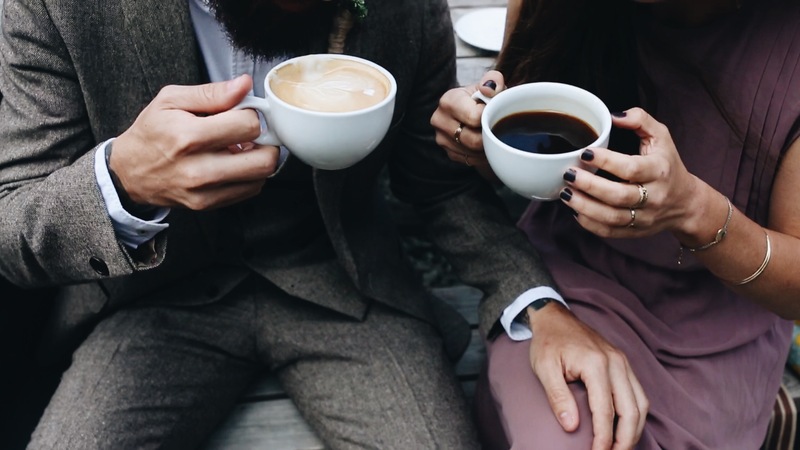 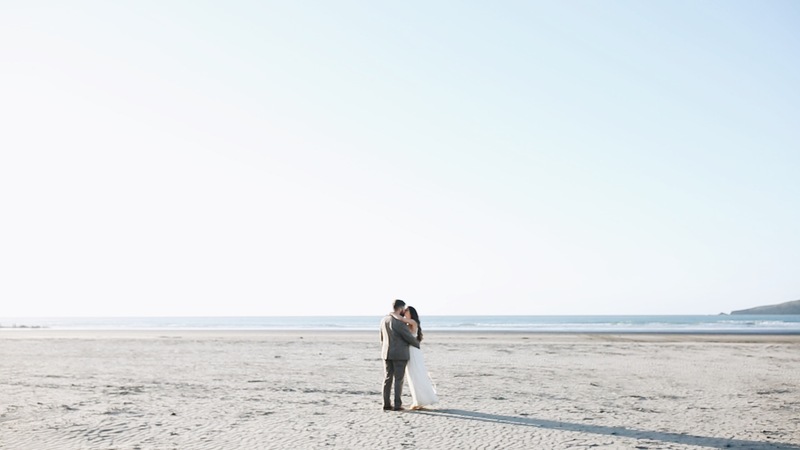 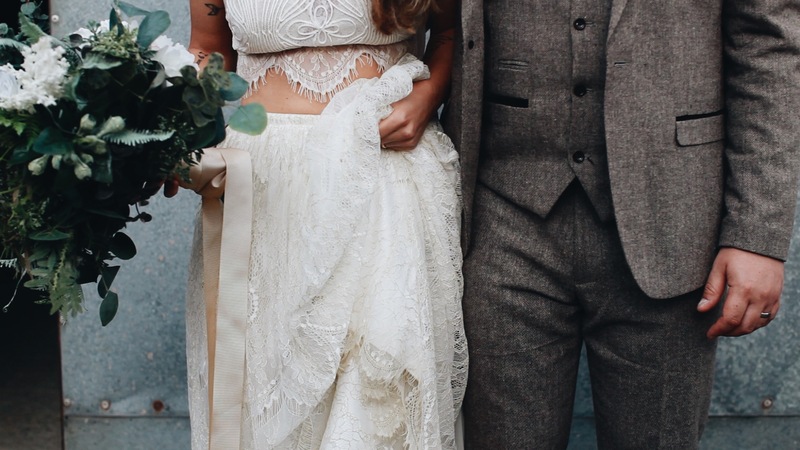 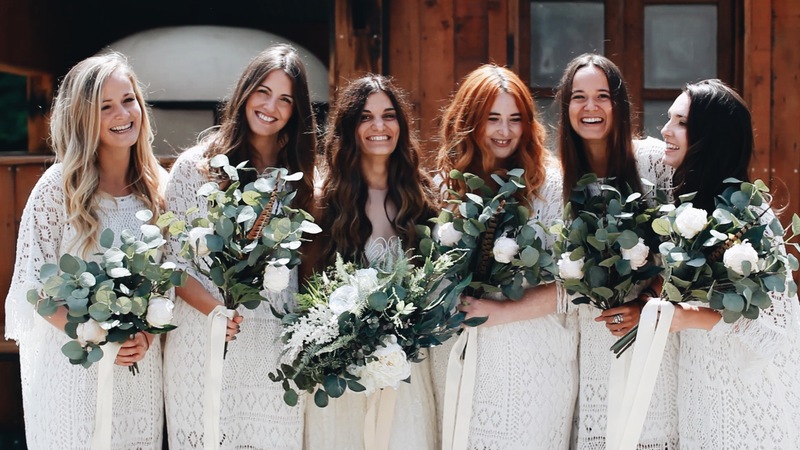 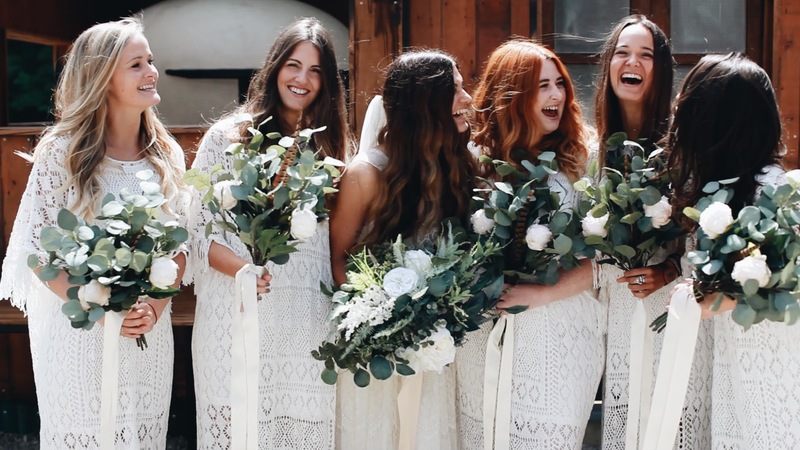 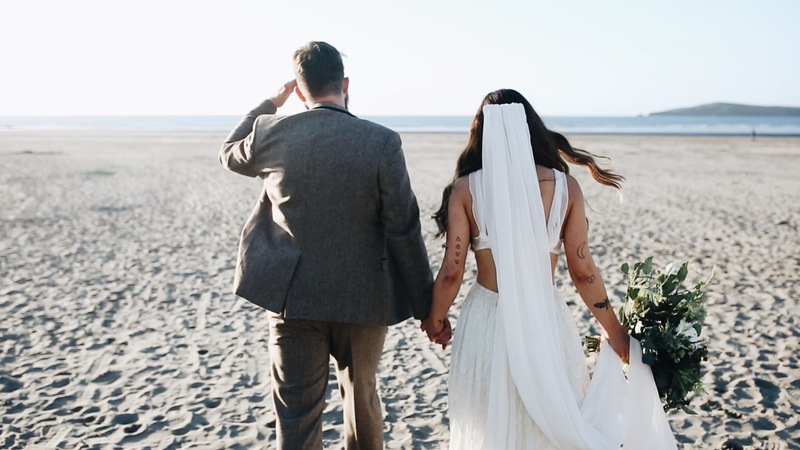 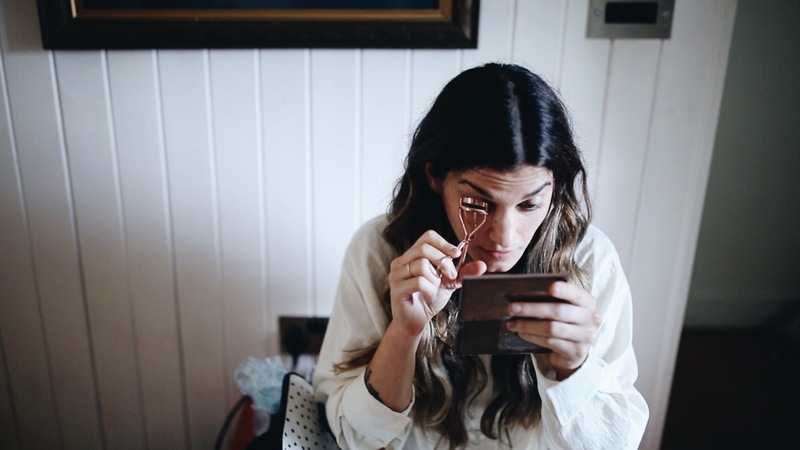 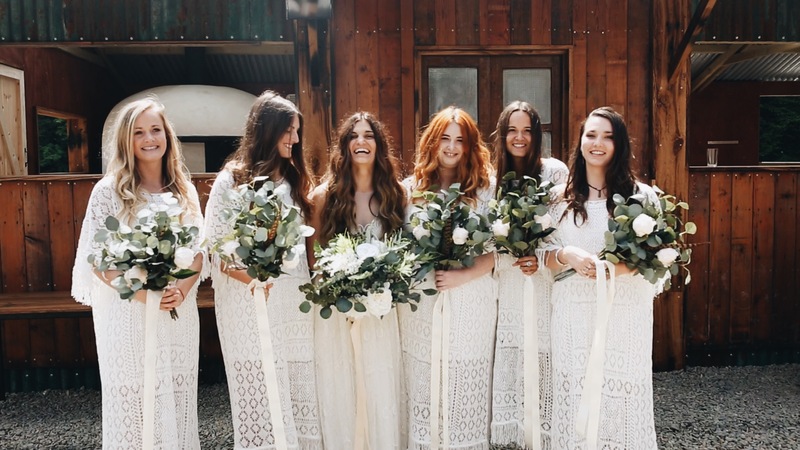 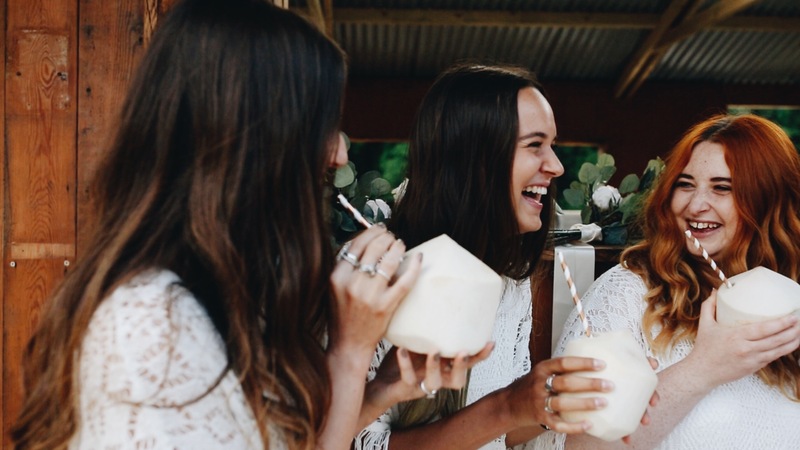 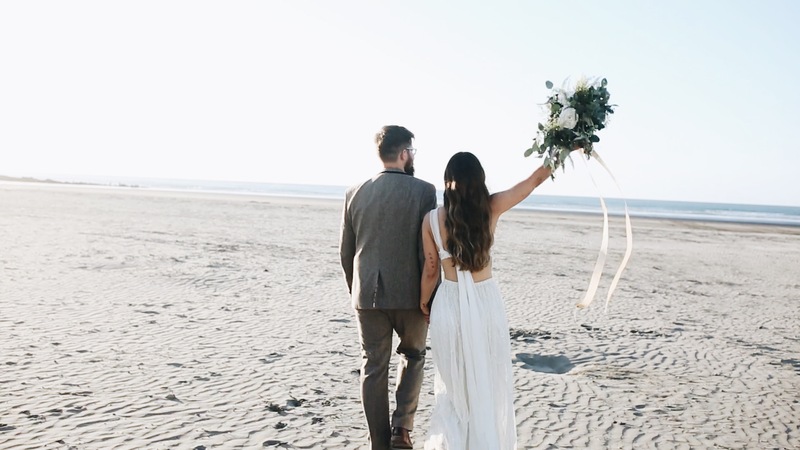 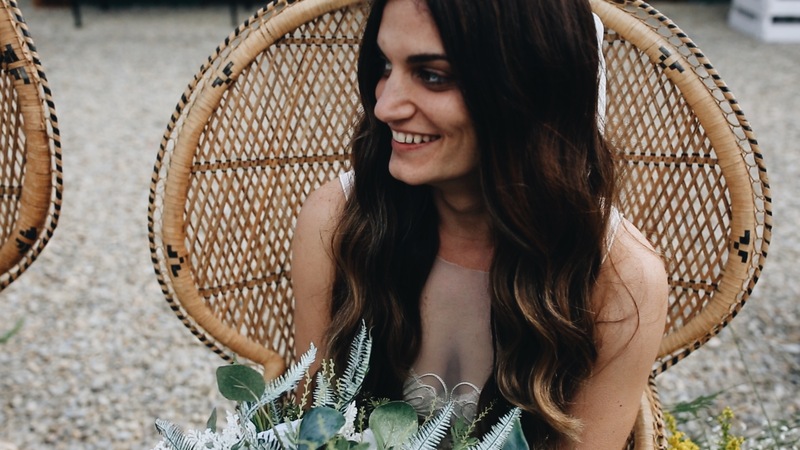 OH + these babes actually have a photography + videography company of their own > The Wild Bride < check ‘em out!